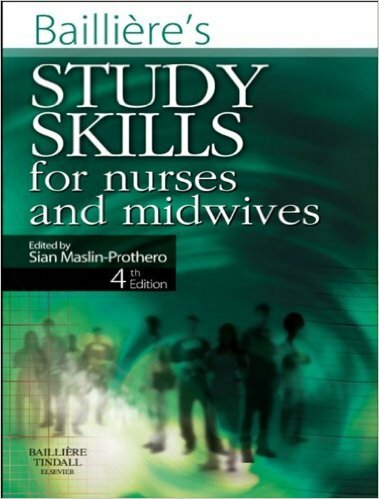 The only skills book of its kind! 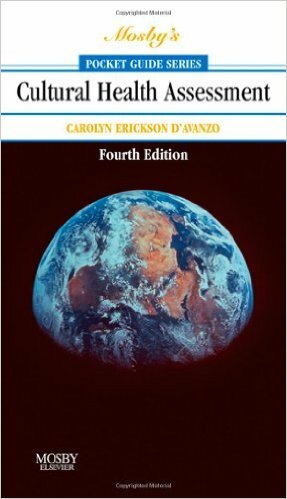 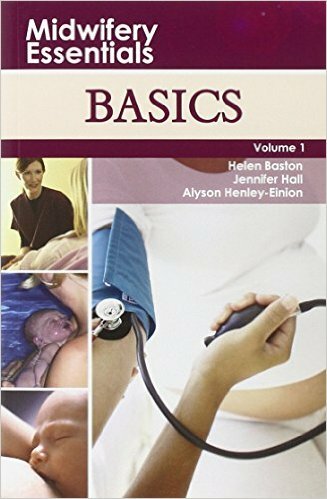 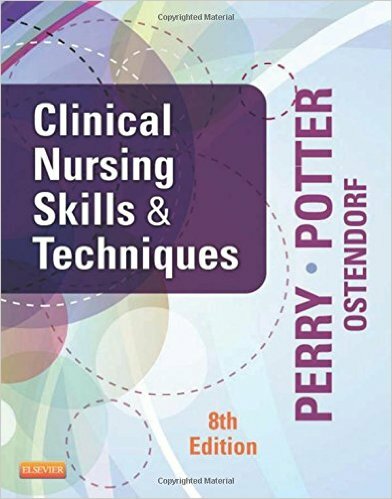 Clinical Nursing Skills: A Concept-Based Approach, Volume III, 2nd edition is designed to meet the specific needs and approach of concept-based nursing programs in teaching key nursing skills. 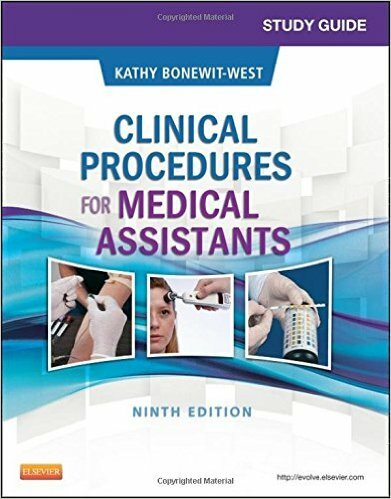 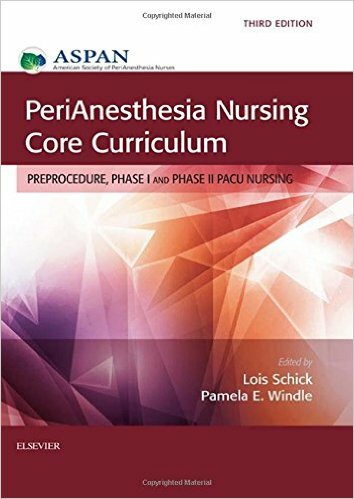 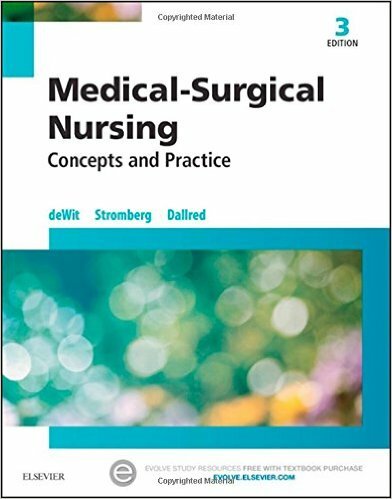 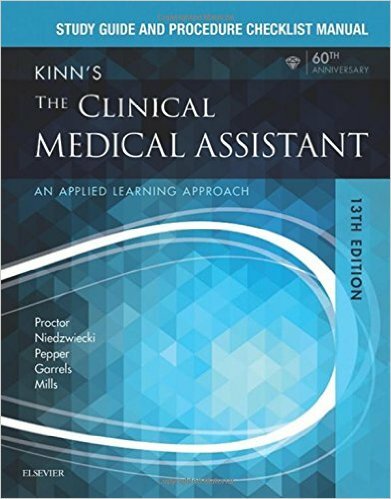 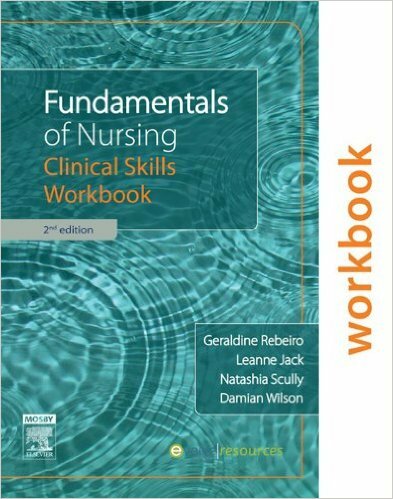 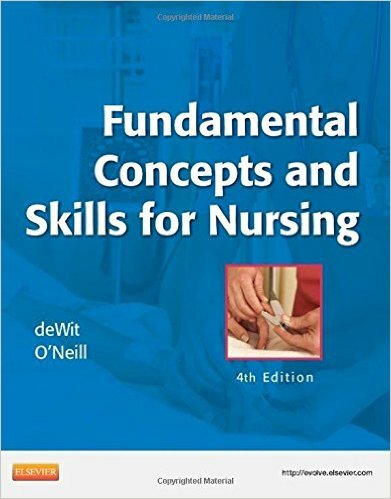 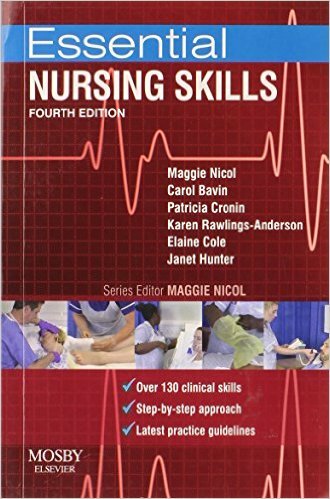 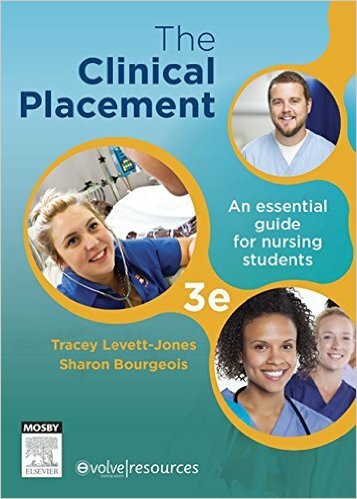 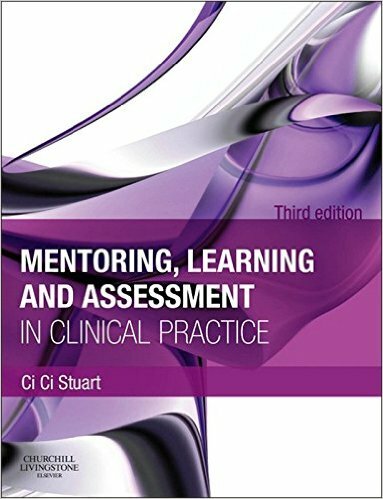 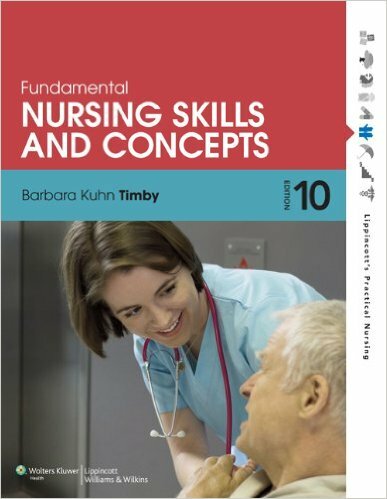 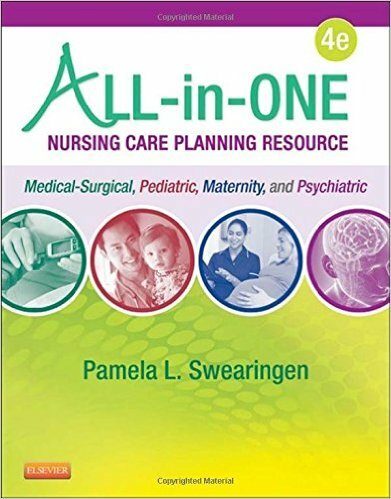 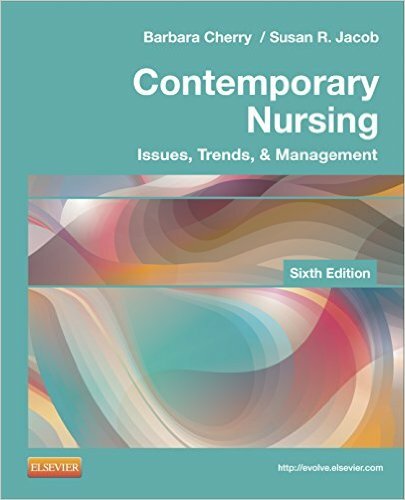 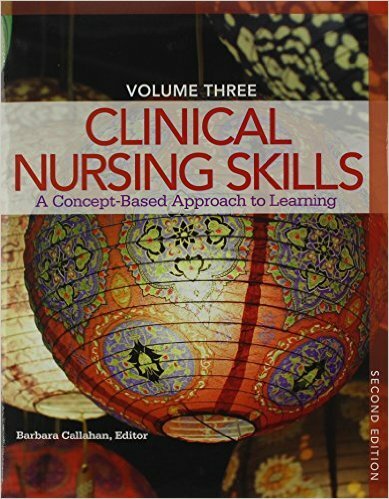 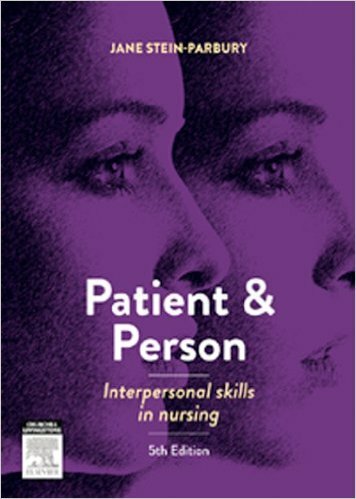 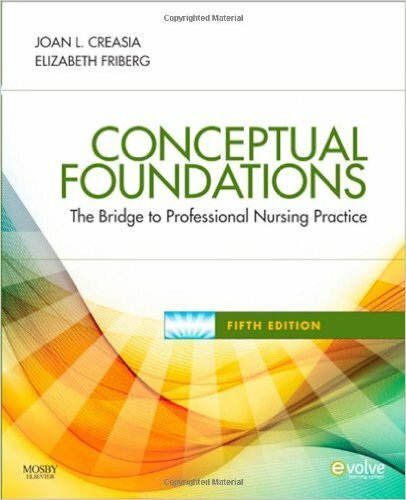 Clinical Nursing Skills: A Concept-based Approach is the third volume in a three-volume concept-based textbook series and presents more than 435 of the most important skills performed by nurses including common variations. 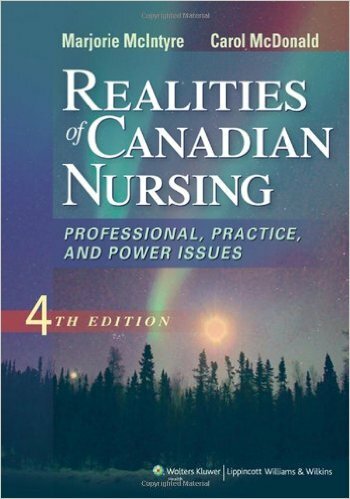 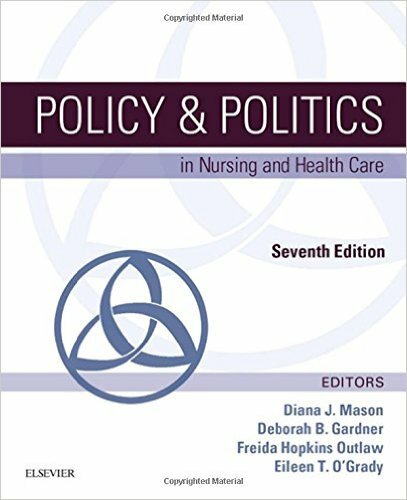 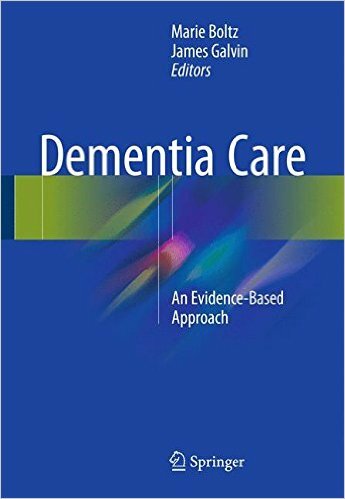 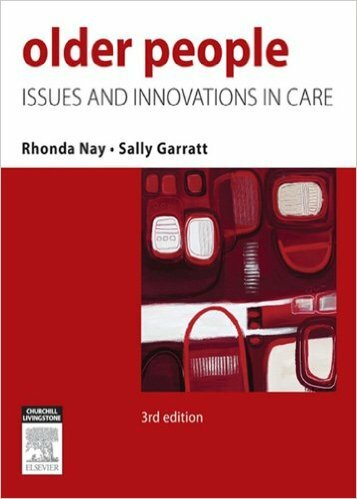 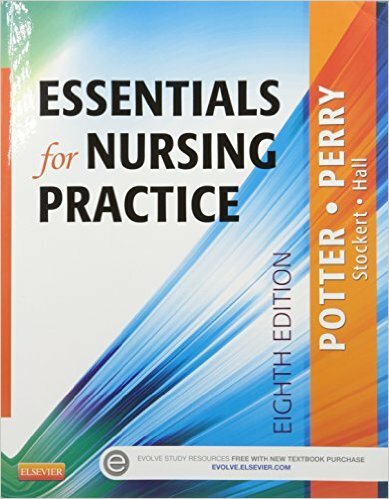 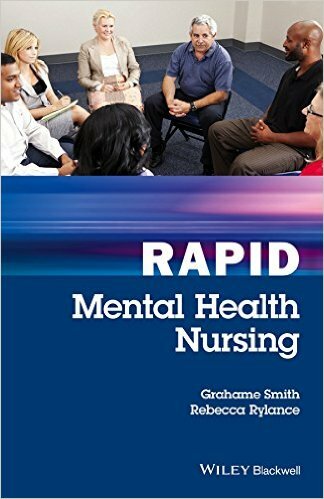 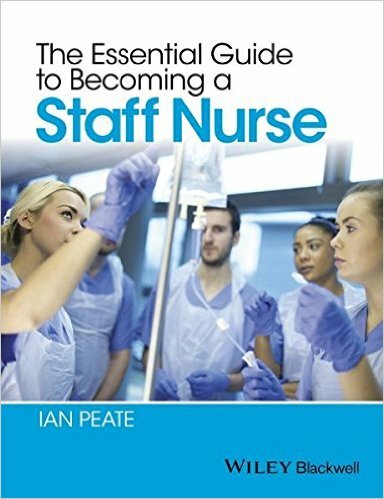 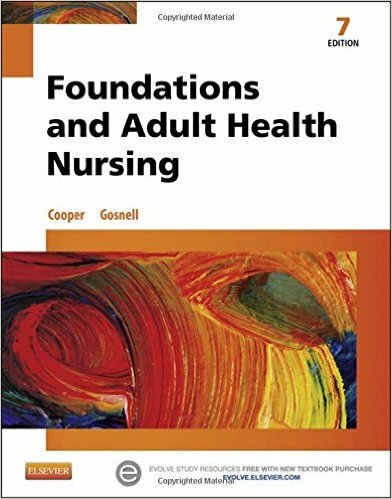 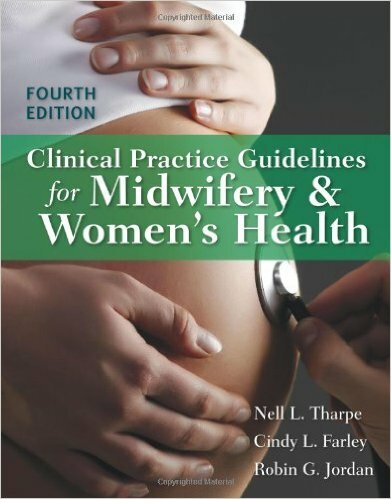 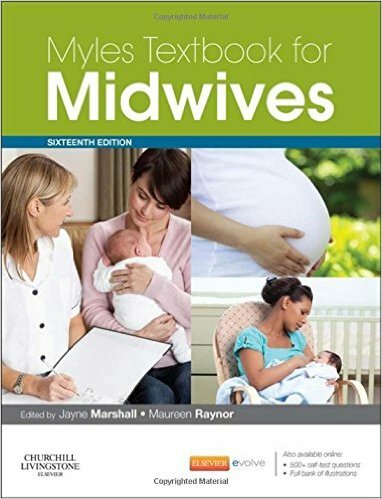 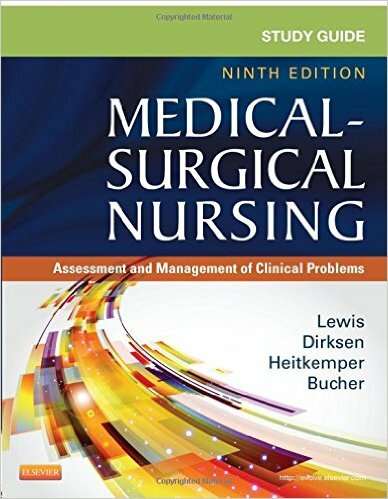 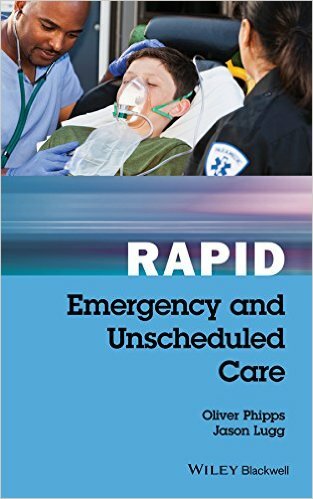 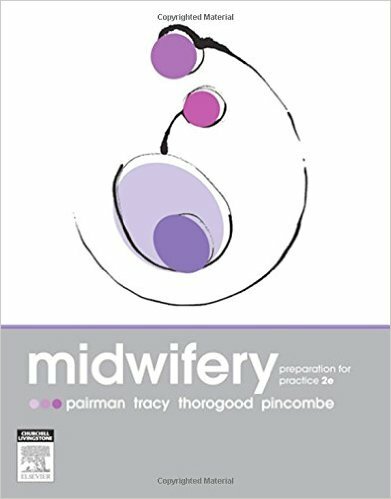 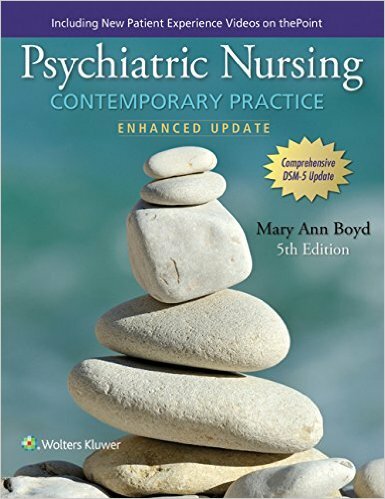 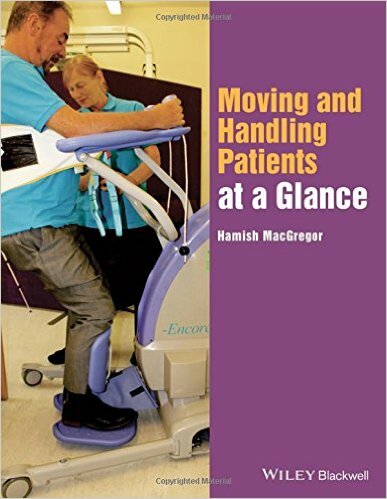 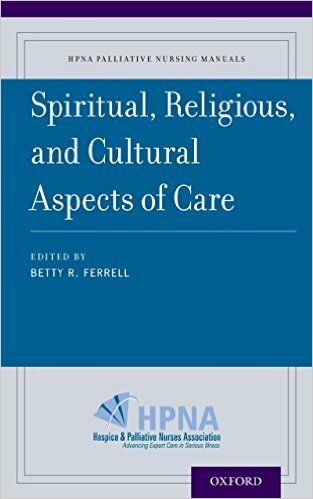 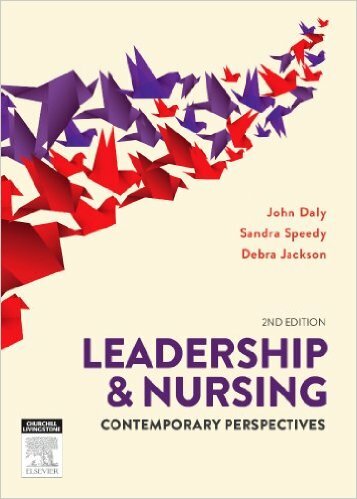 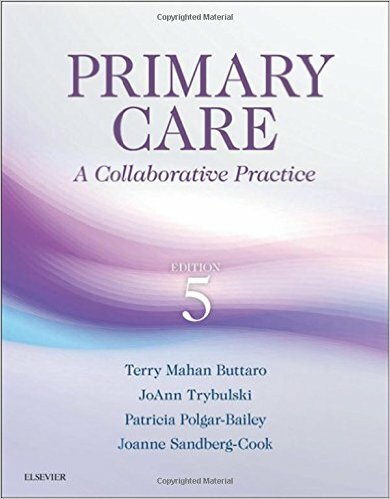 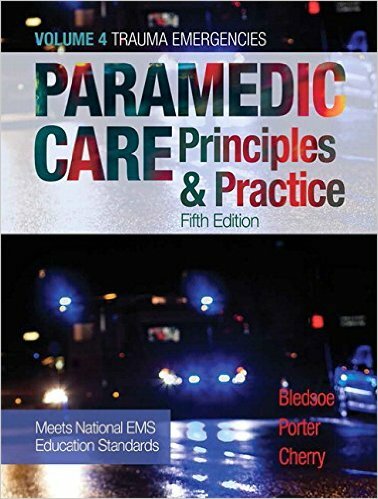 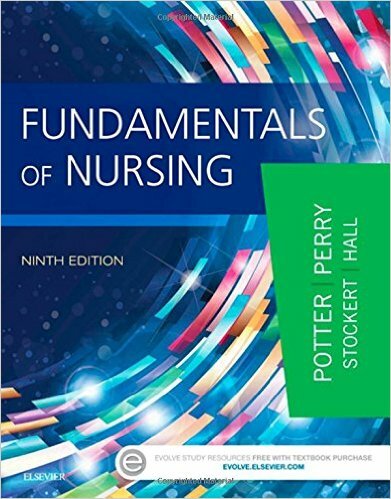 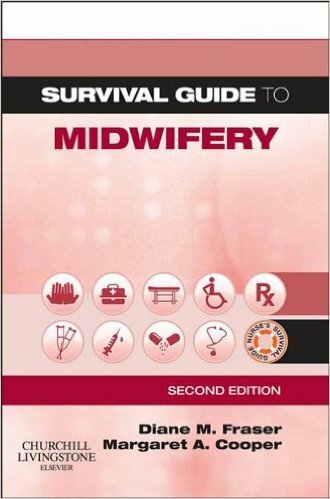 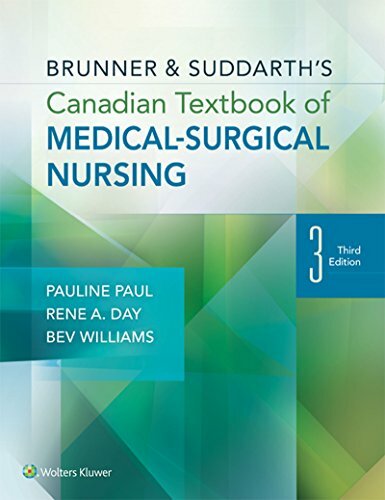 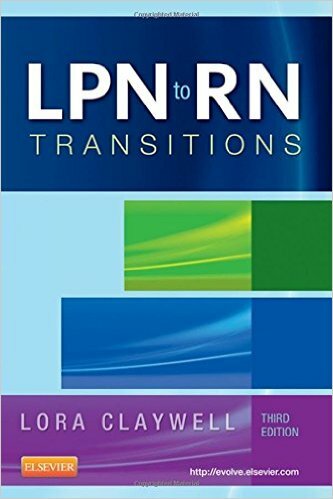 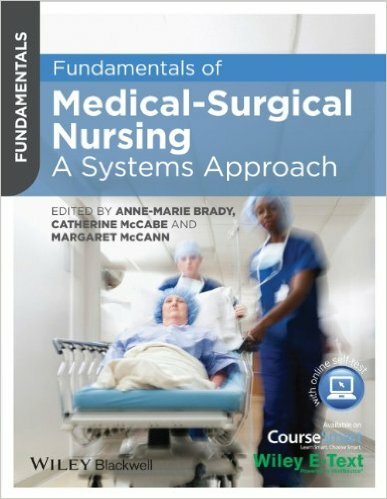 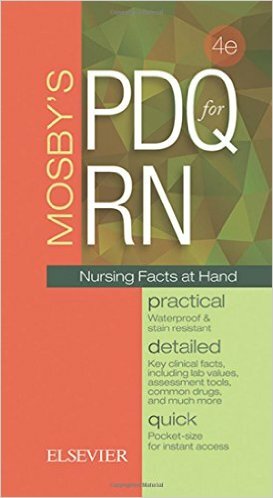 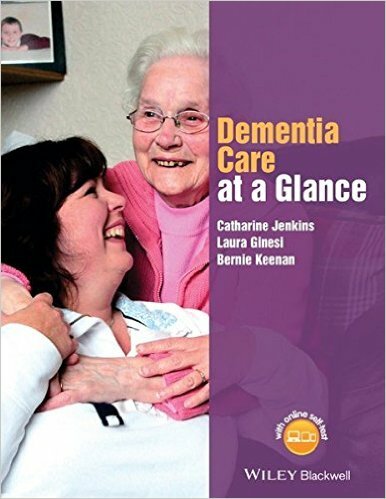 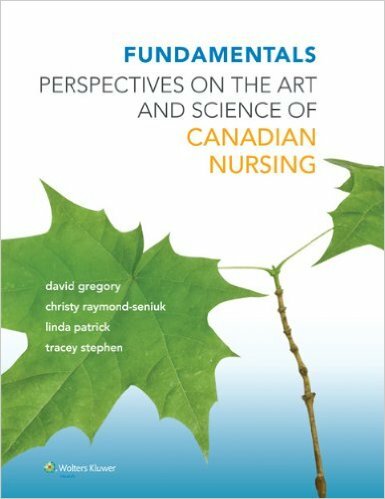 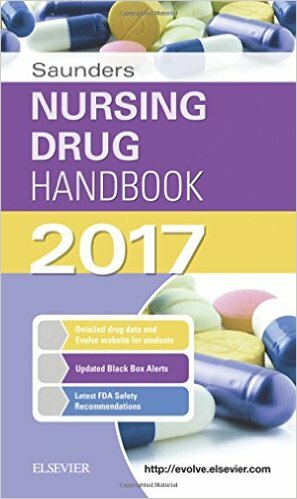 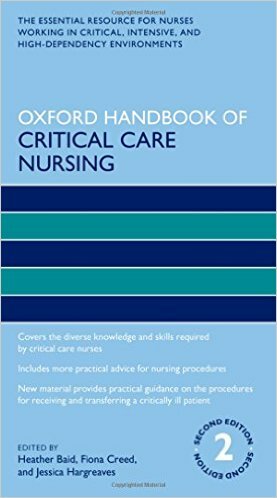 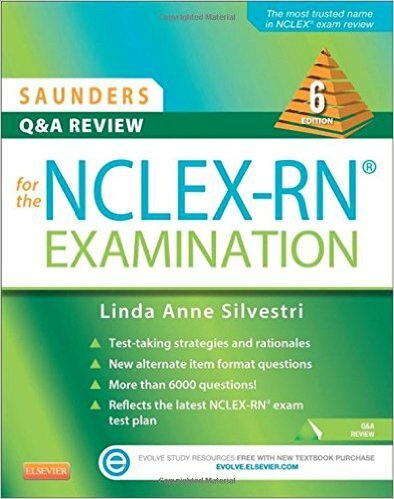 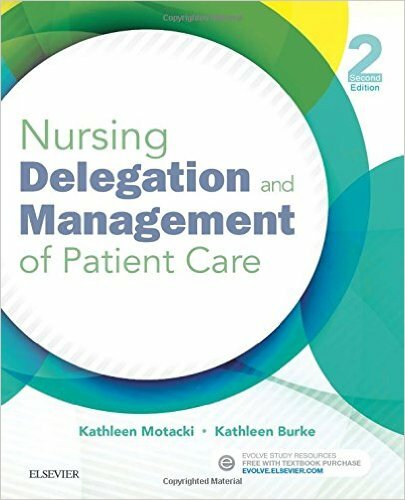 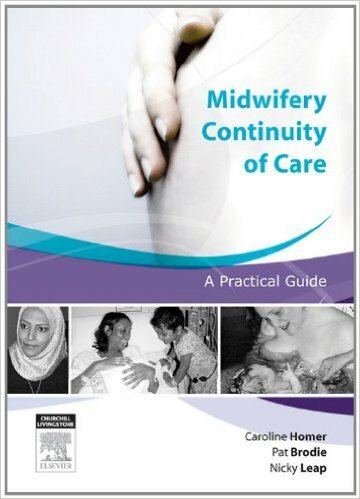 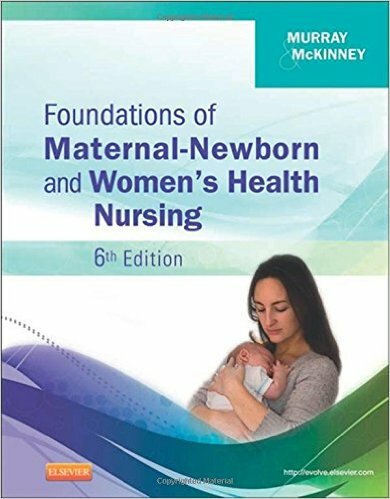 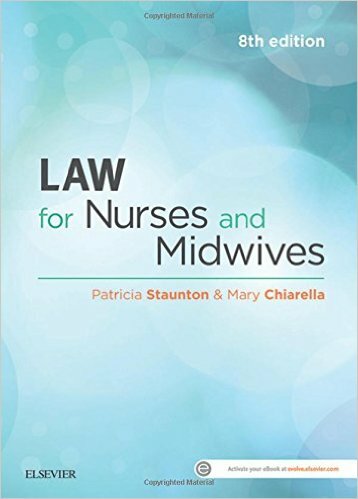 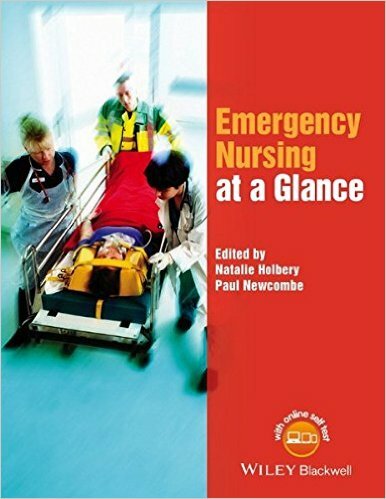 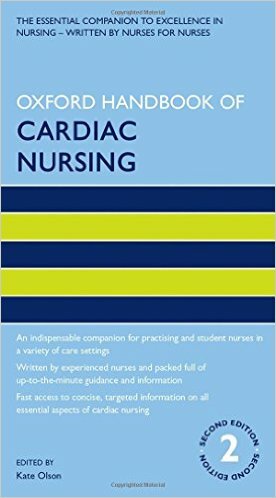 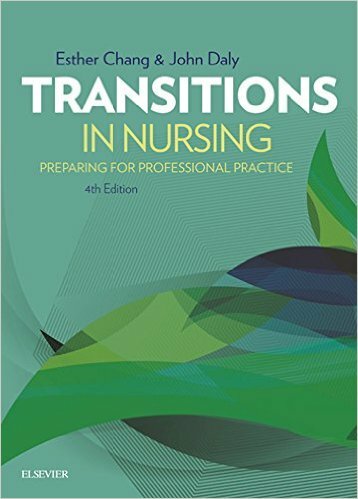 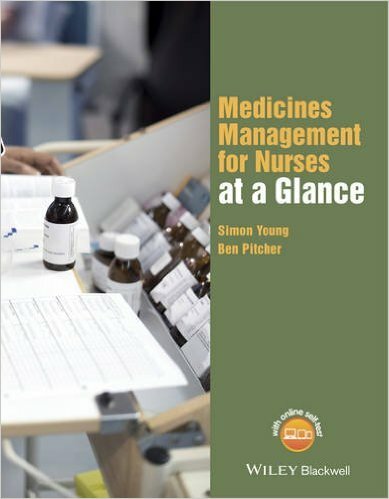 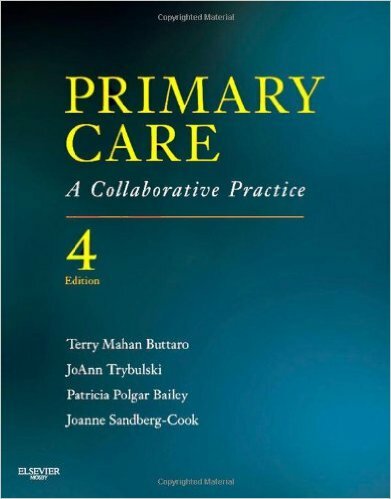 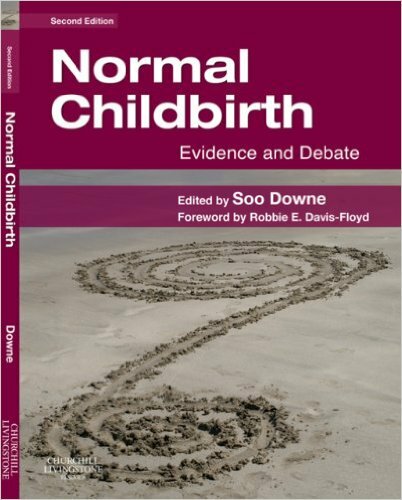 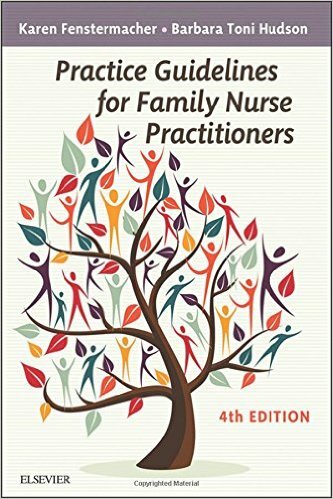 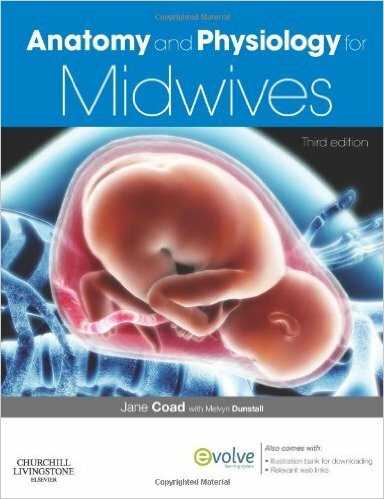 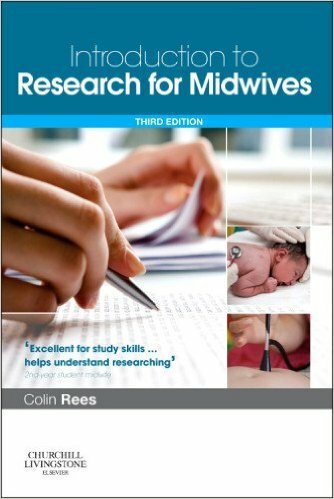 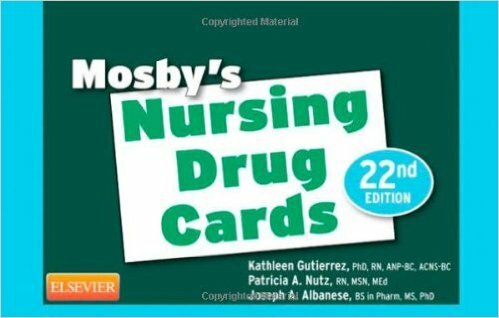 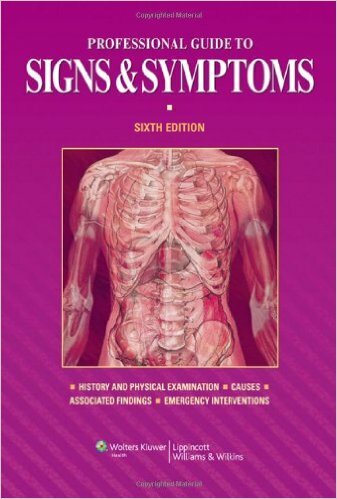 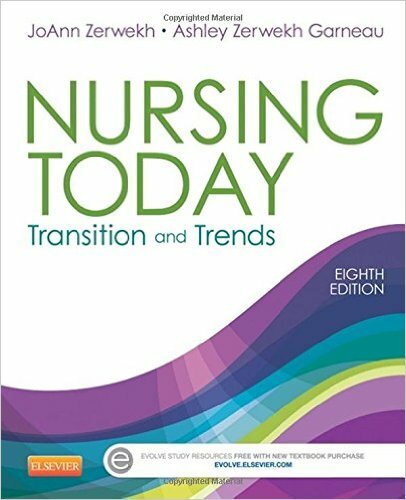 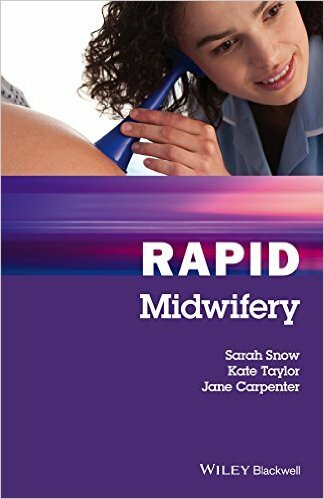 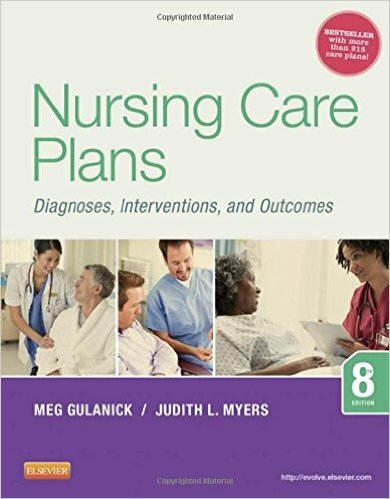 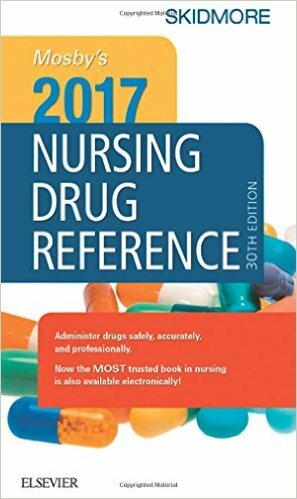 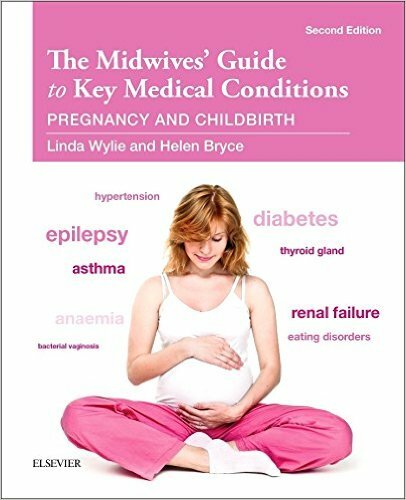 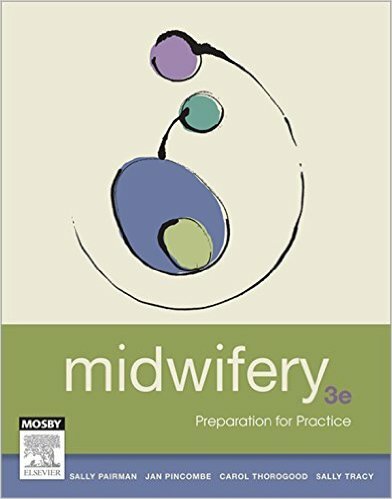 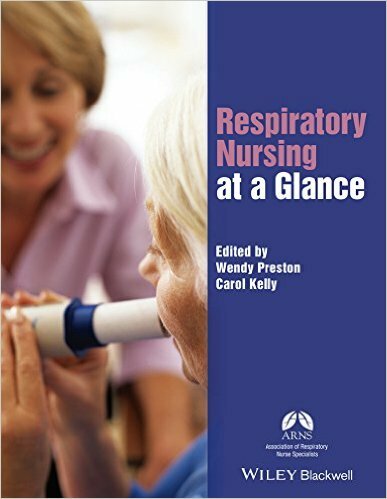 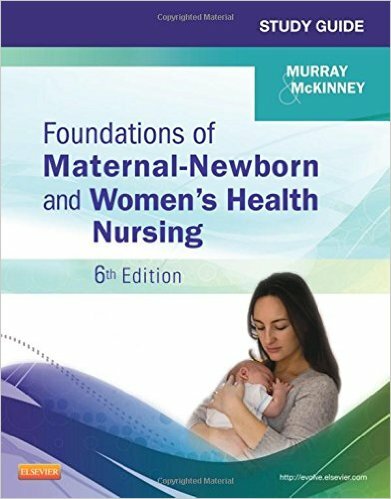 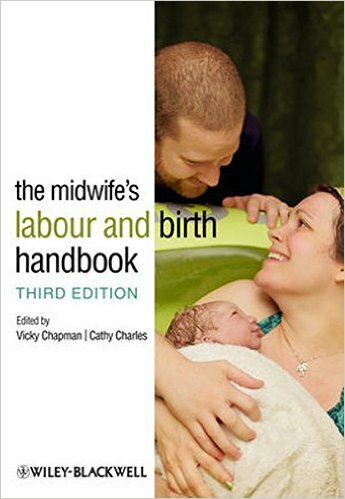 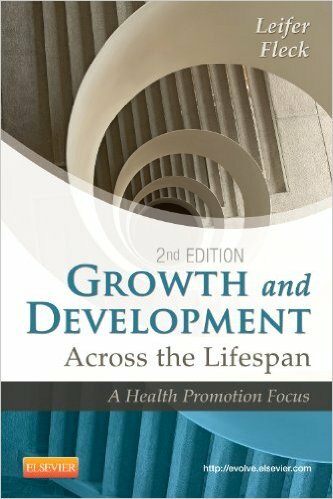 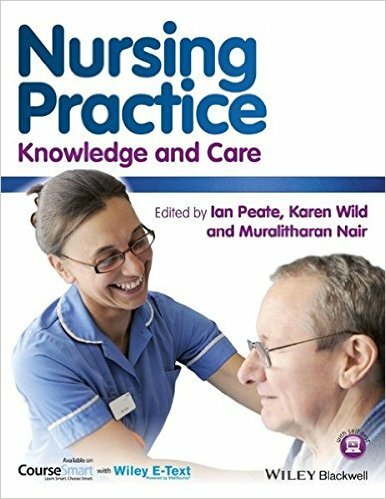 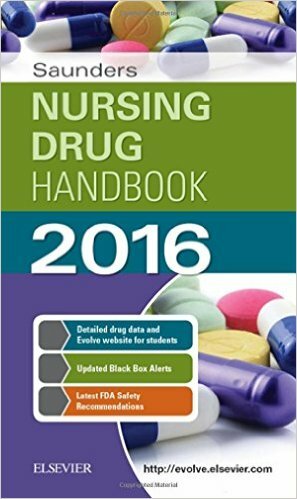 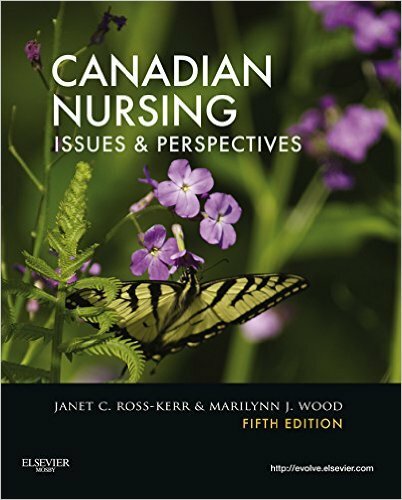 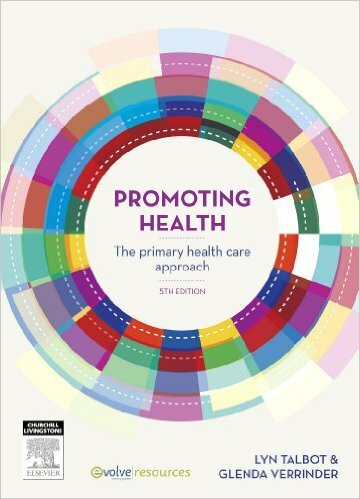 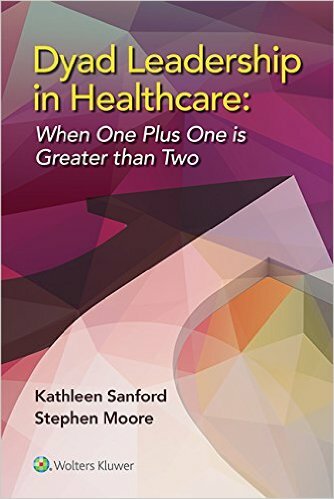 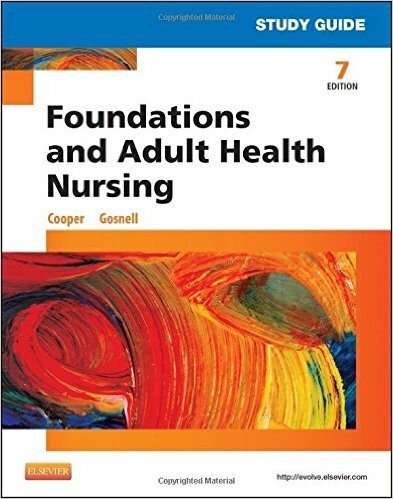 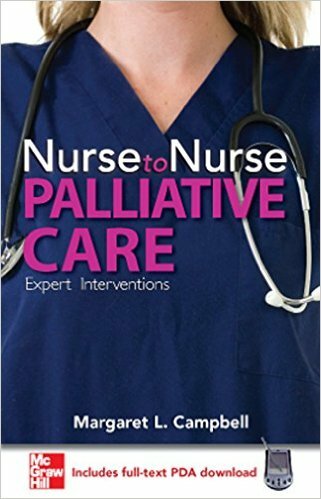 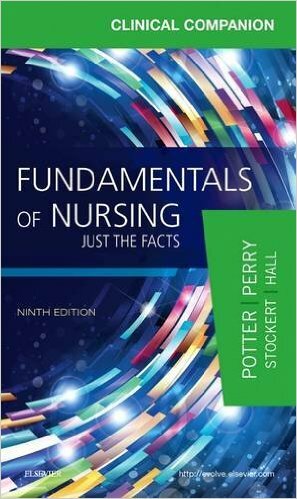 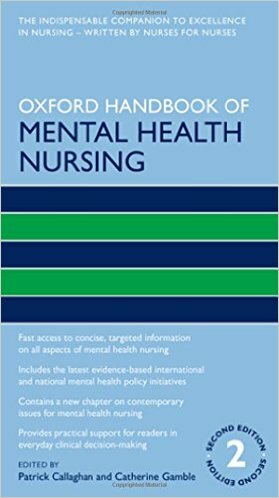 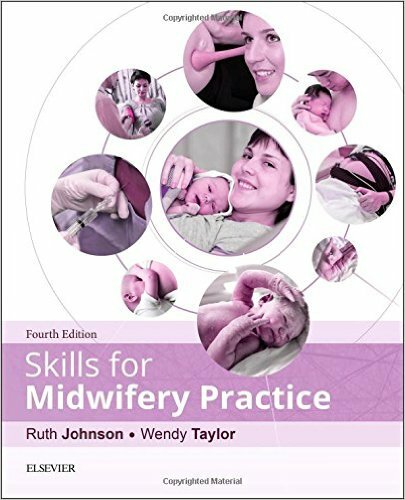 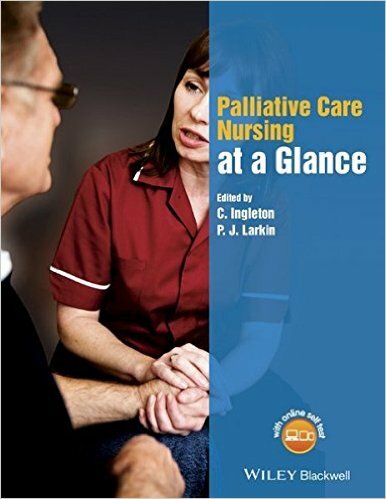 This second edition has been revised, restructured, and updated to reflect the most current nursing practices and standards. 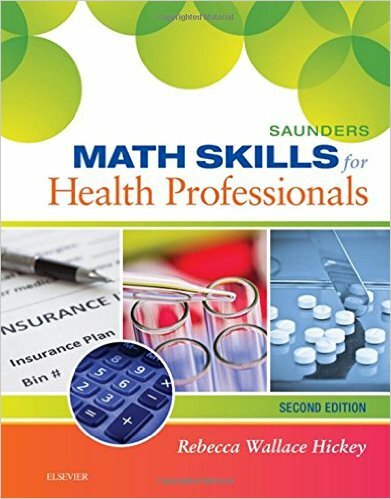 Each skill is characterized by an overarching concept and is presented in exceptional step-by-step detail with beautiful, real-life illustrations, which help students visualize exactly how each skill is completed. 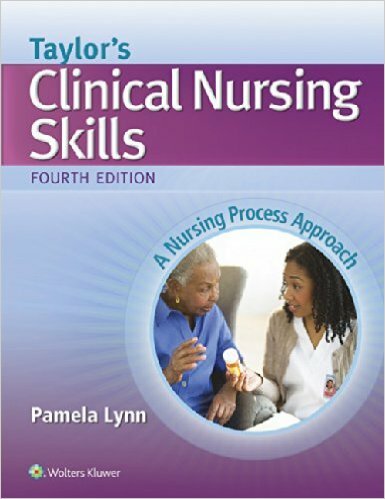 Clinical Nursing Skills: A Concept-based Approach is available packaged with MyNursingLab® for Concepts. 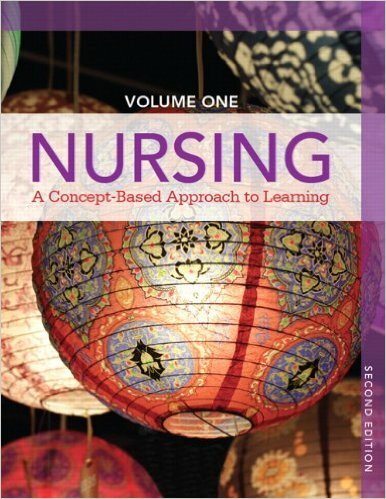 MyNursingLab is an online homework, tutorial, and assessment program that truly engages students in learning. 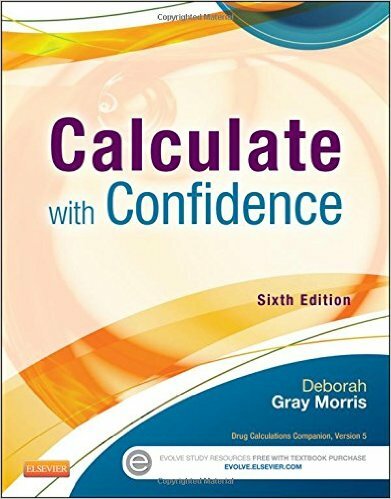 It helps students review, remember, and apply key concepts—resulting in better performance in the course—and provides educators with a dynamic set of tools for gauging individual and class progress. 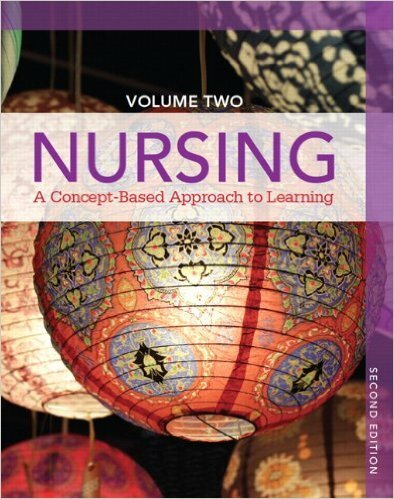 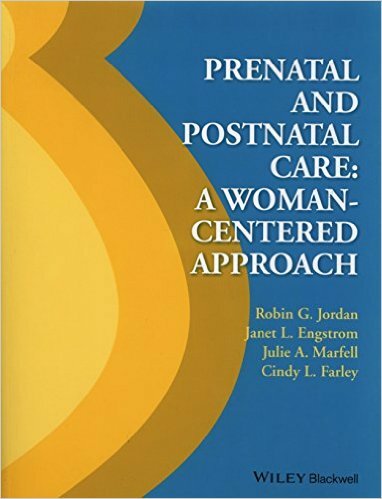 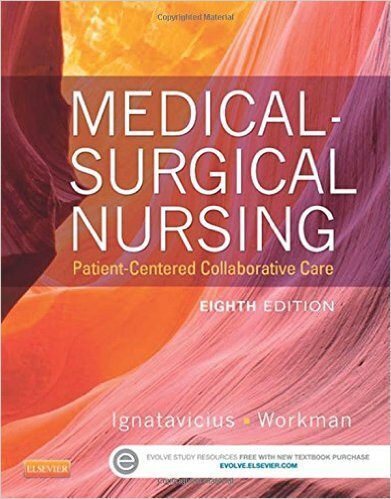 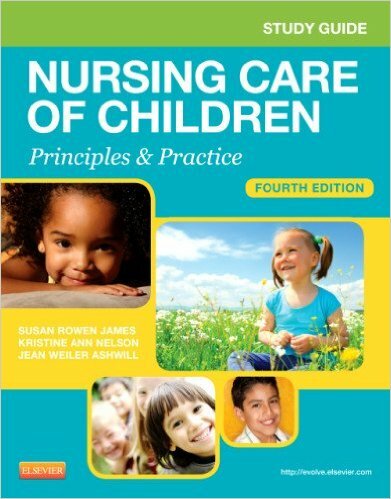 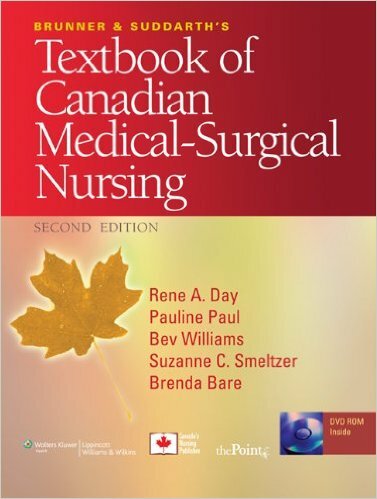 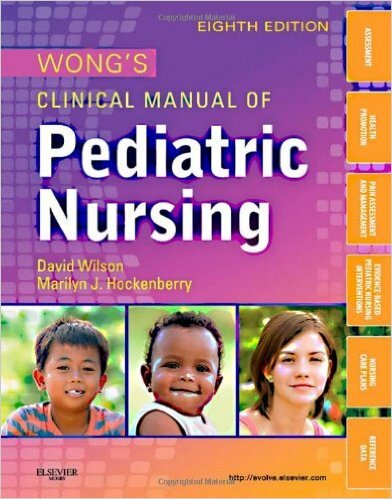 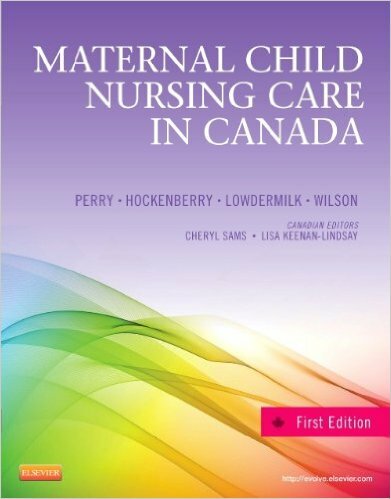 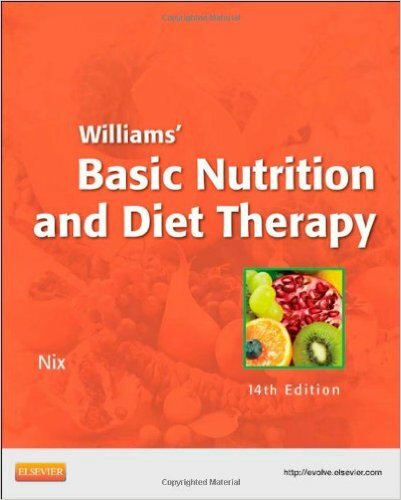 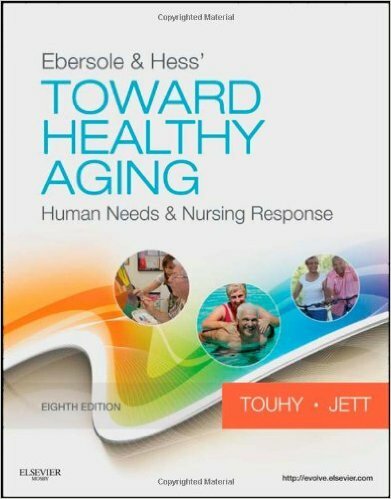 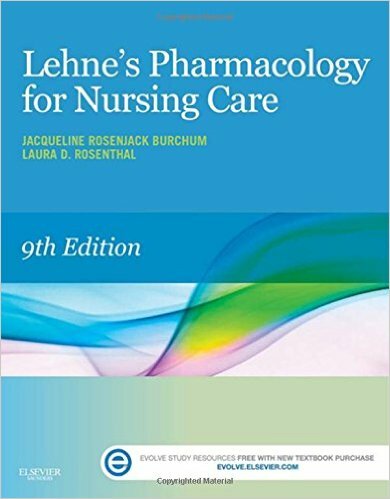 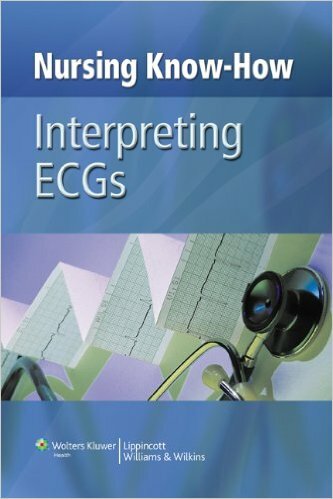 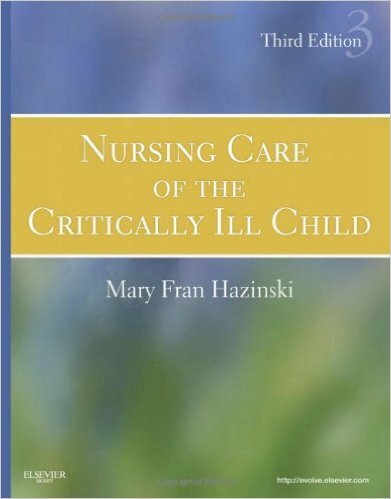 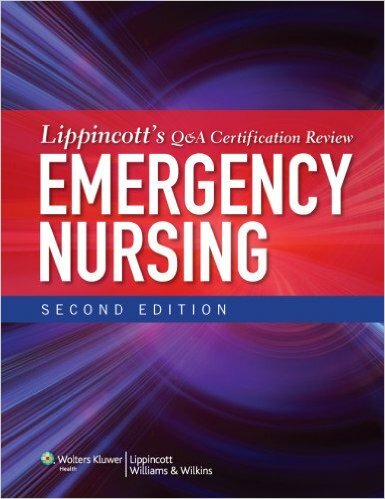 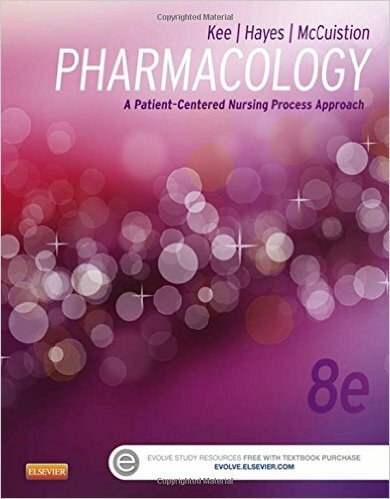 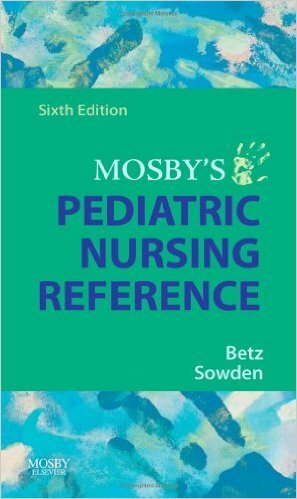 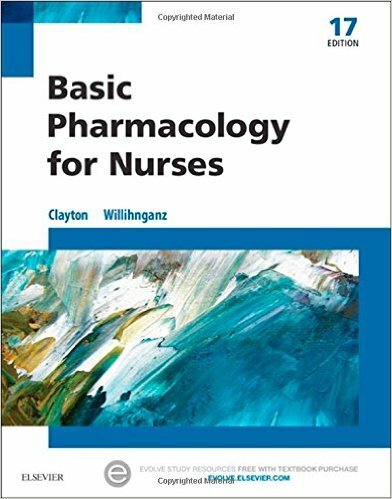 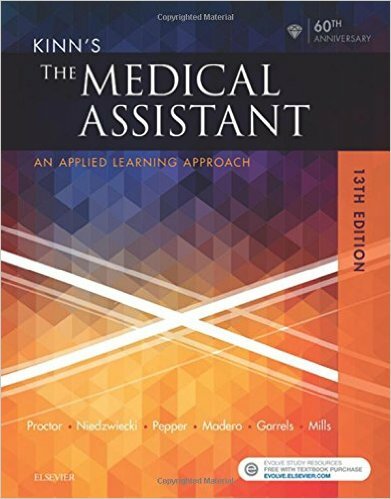 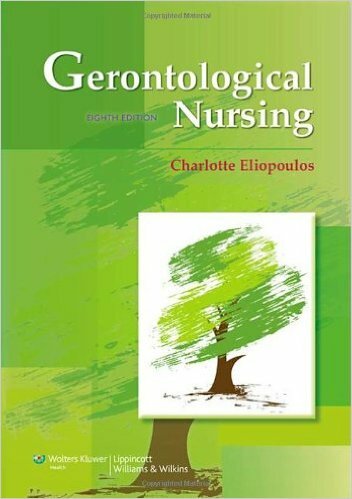 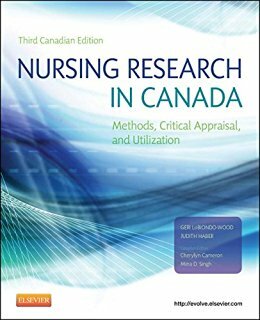 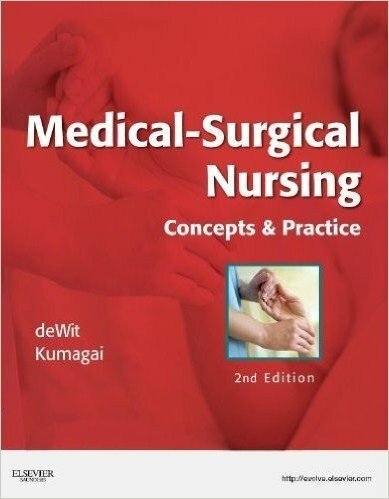 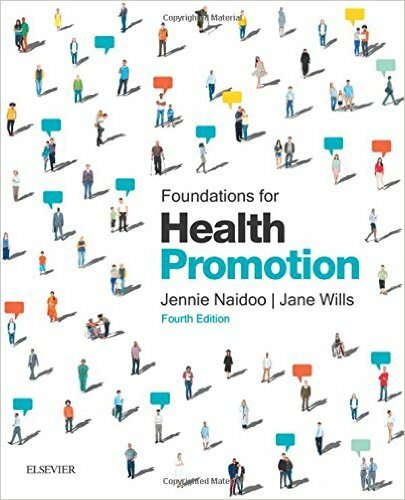 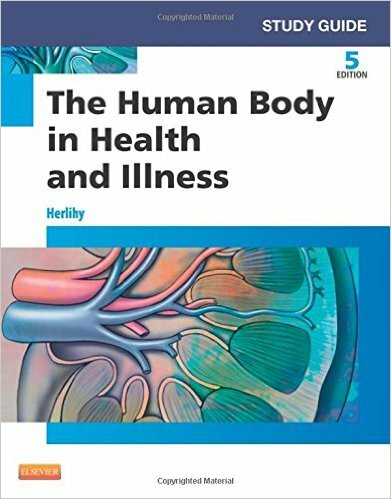 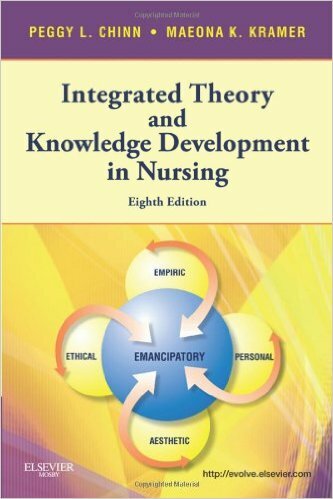 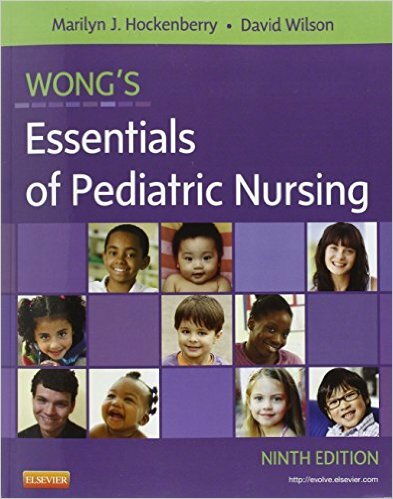 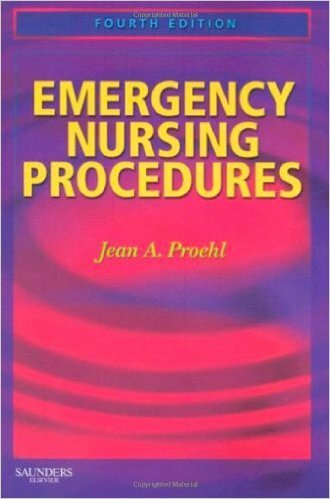 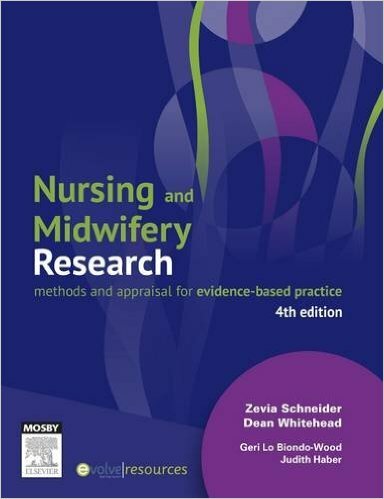 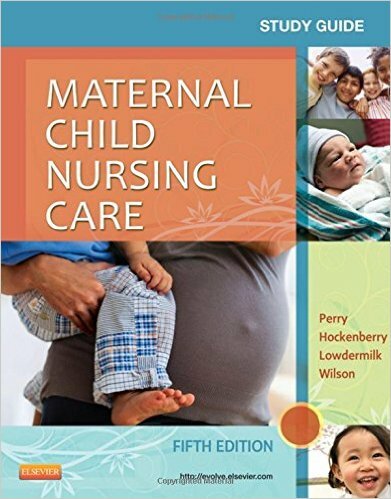 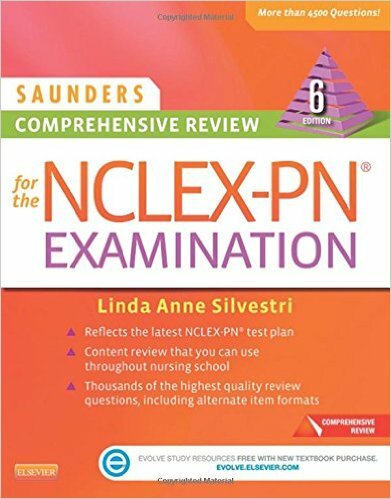 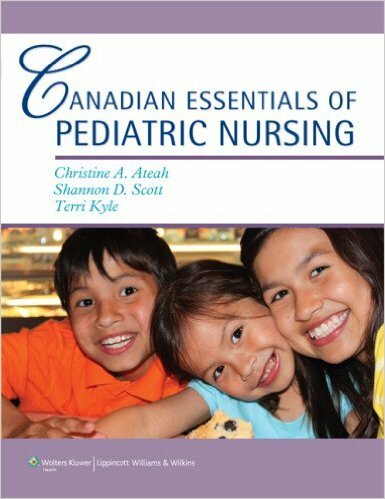 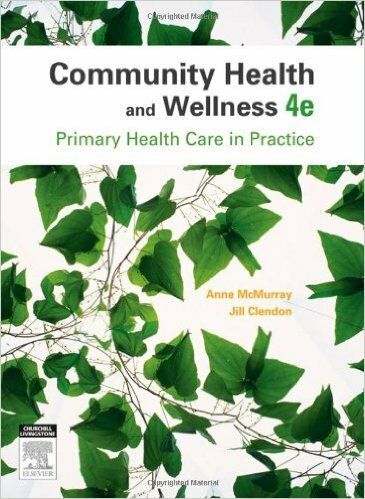 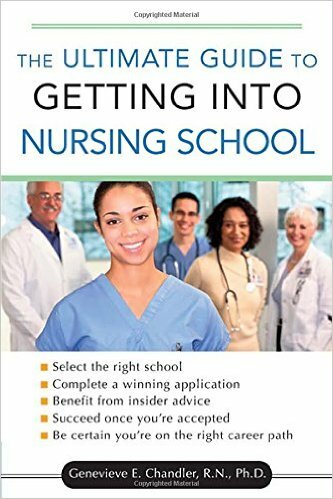 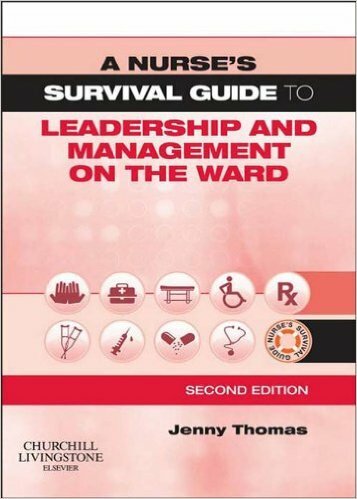 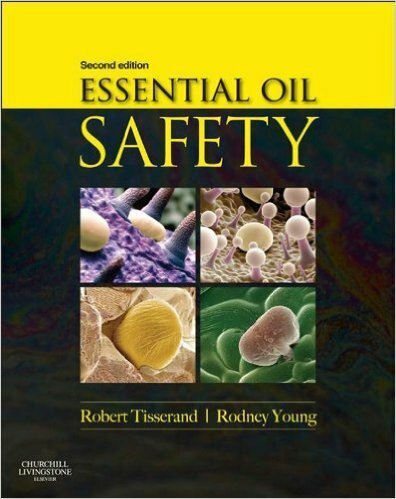 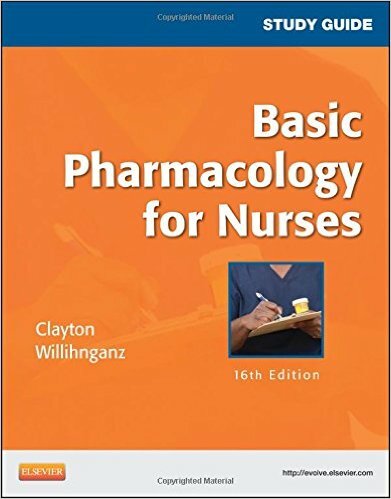 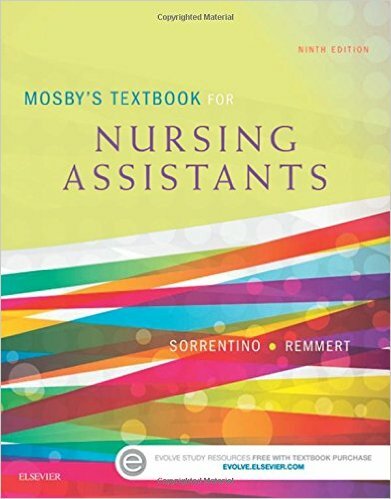 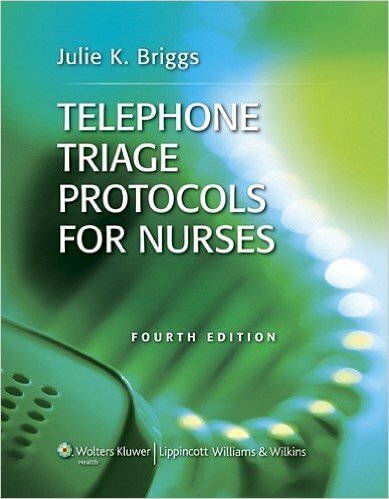 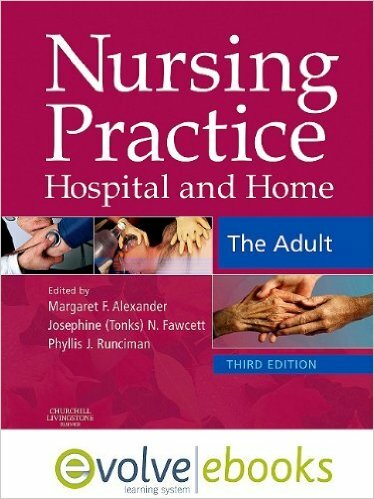 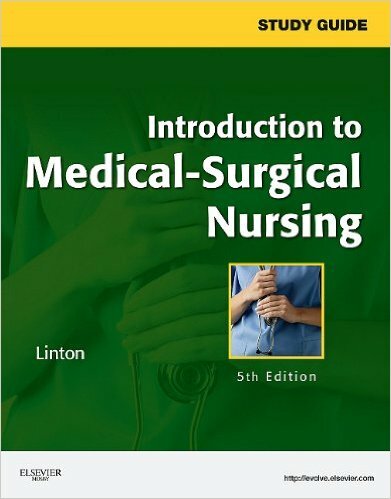 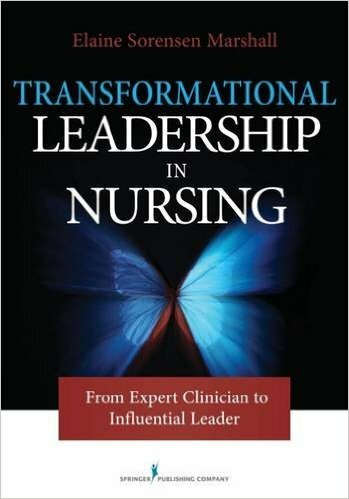 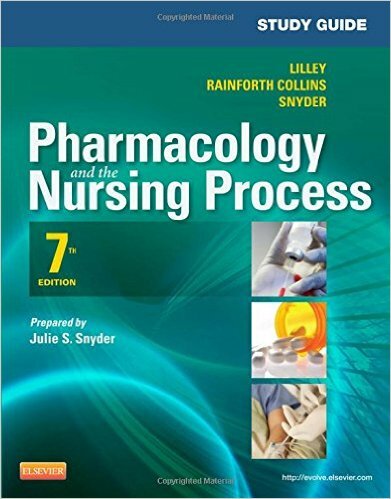 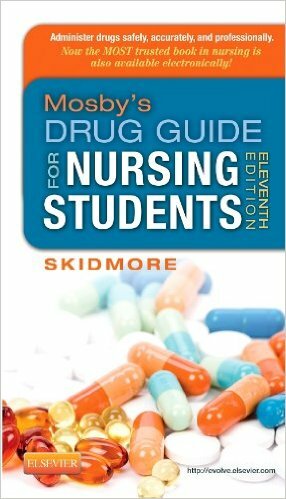 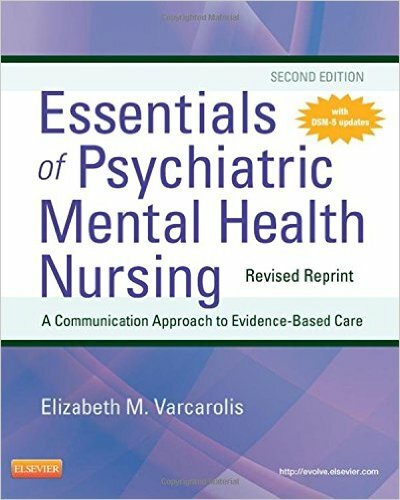 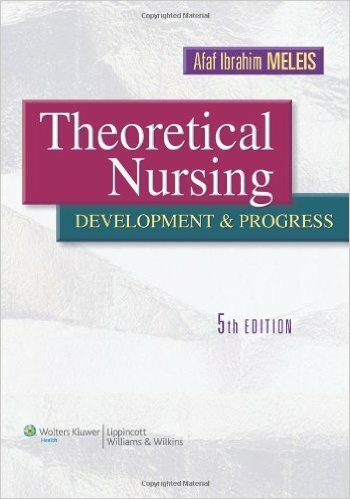 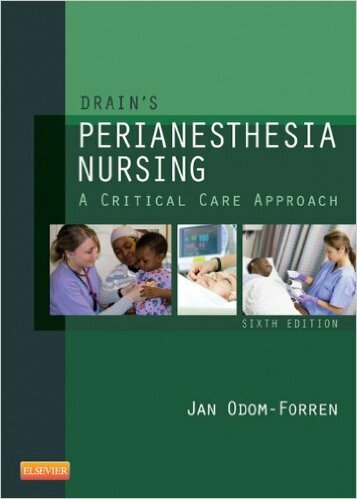 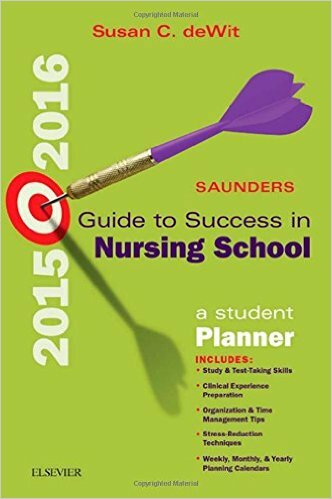 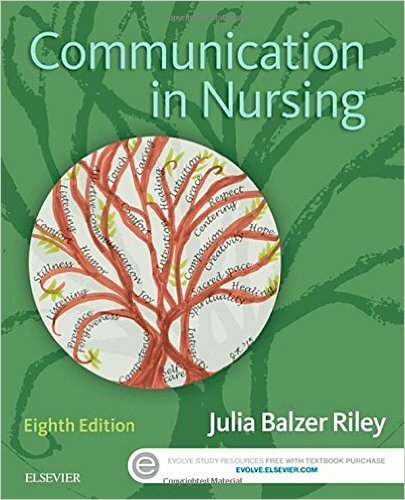 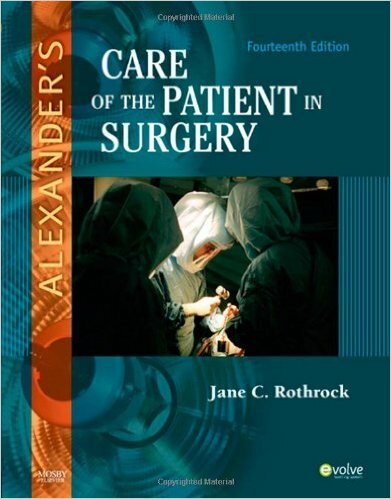 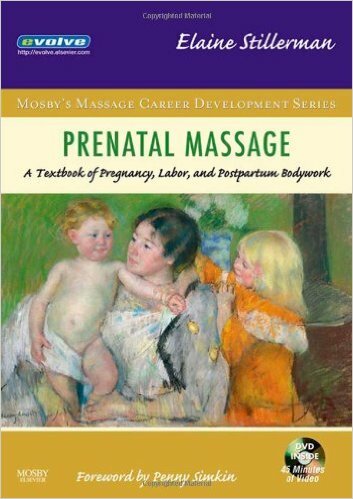 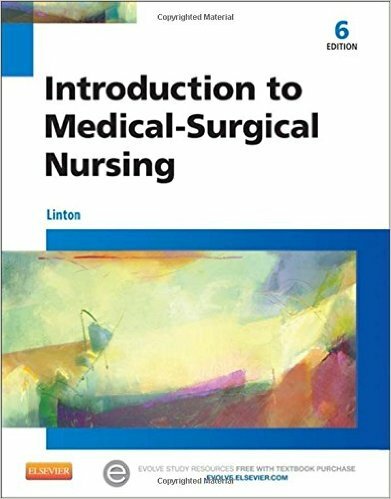 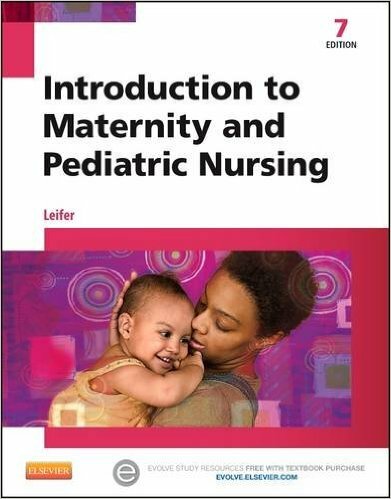 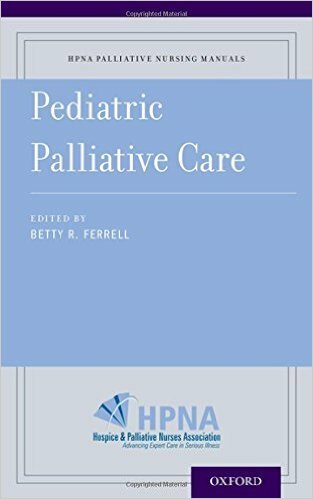 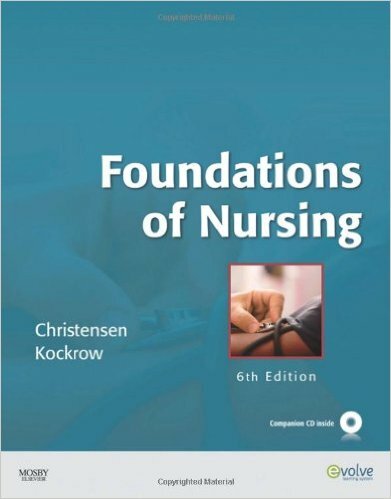 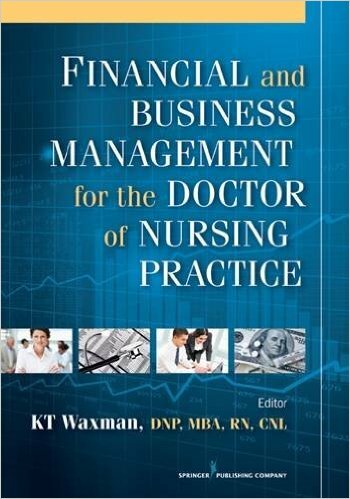 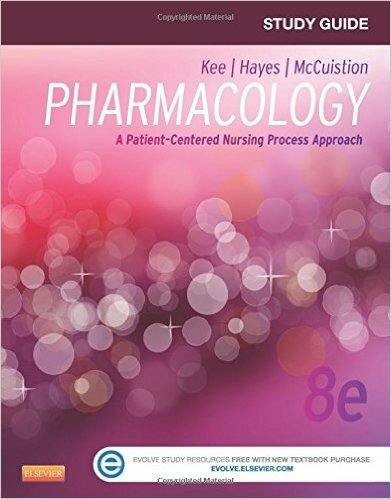 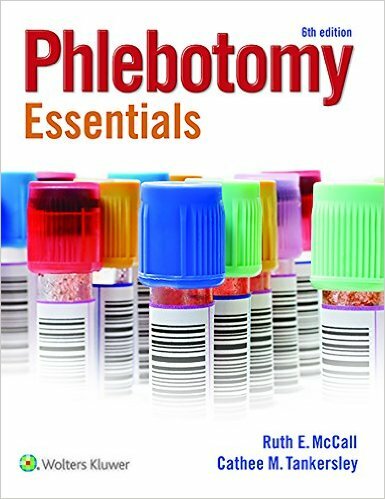 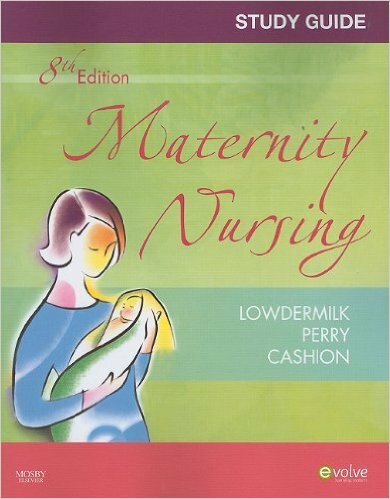 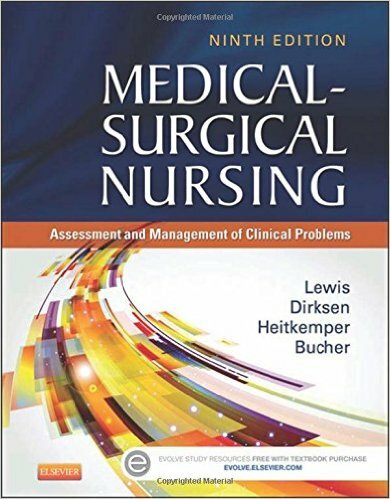 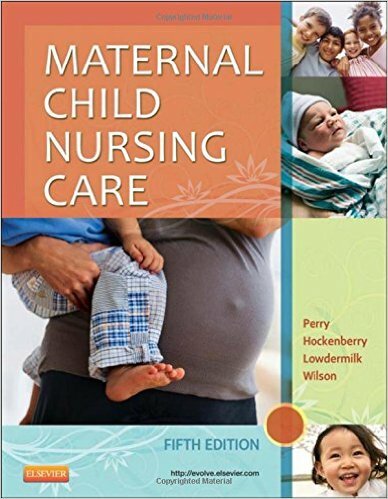 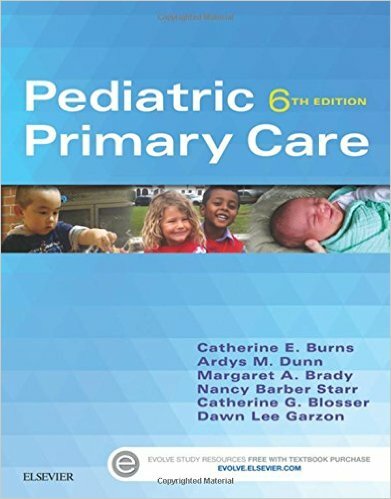 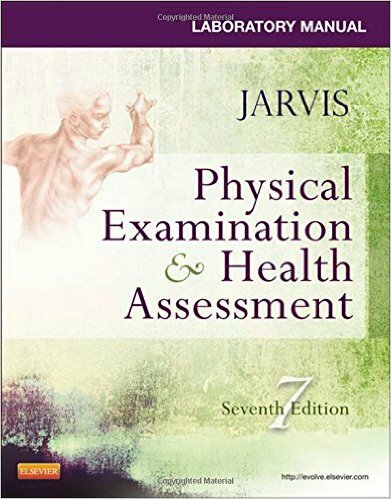 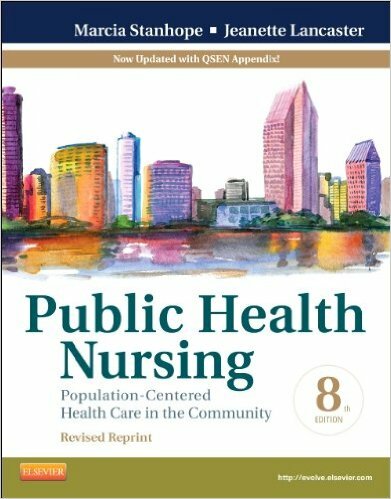 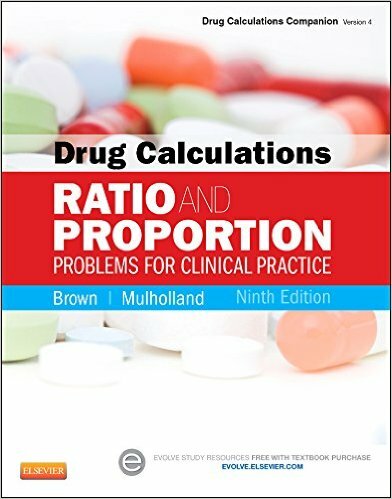 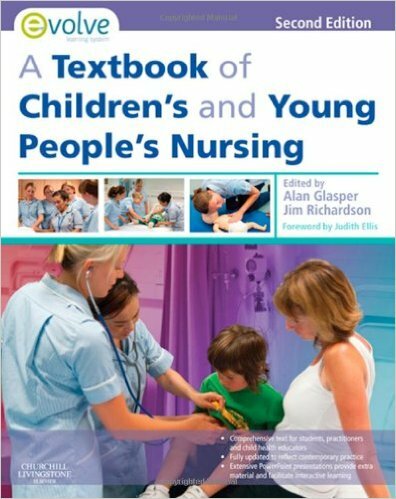 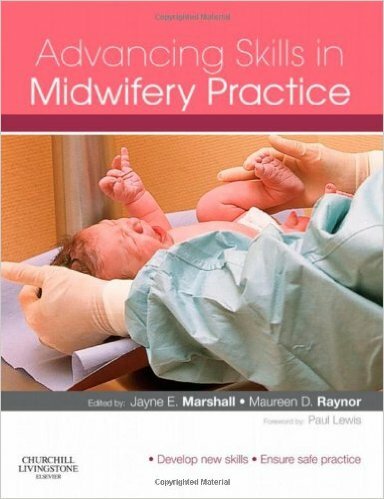 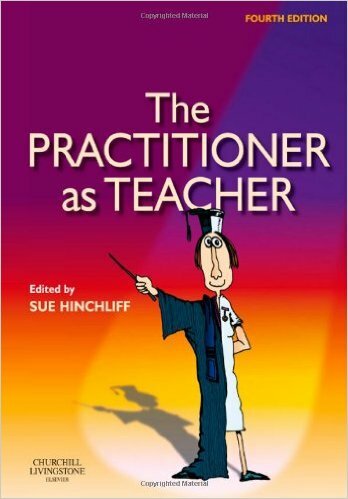 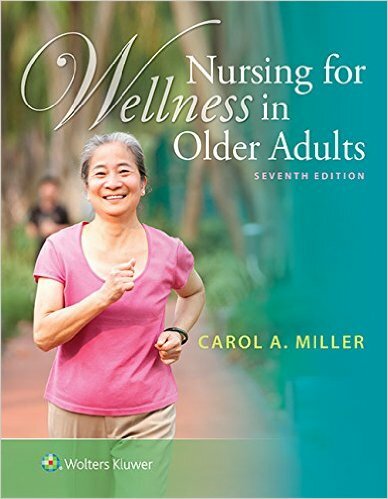 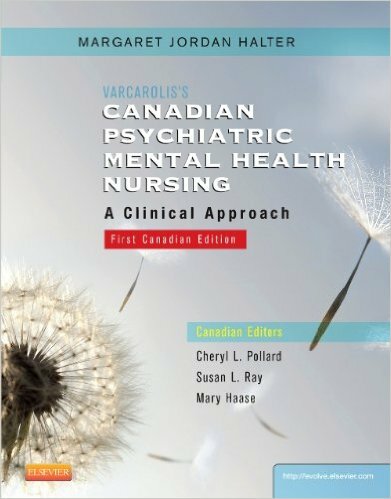 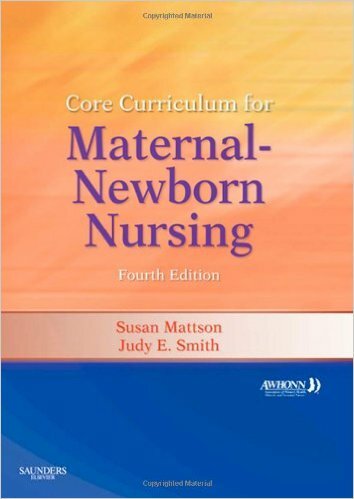 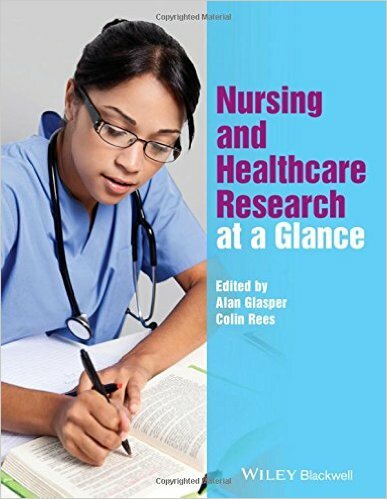 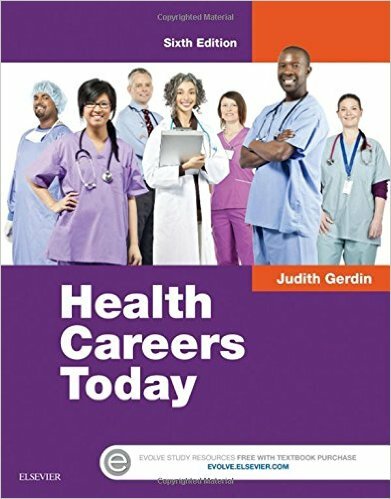 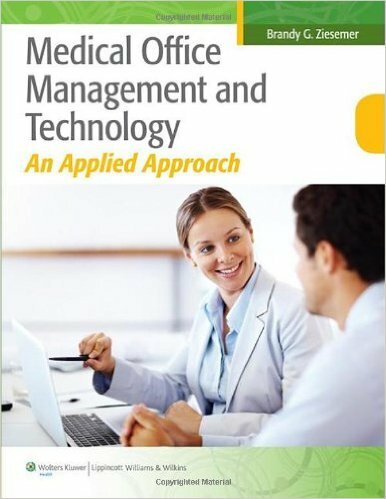 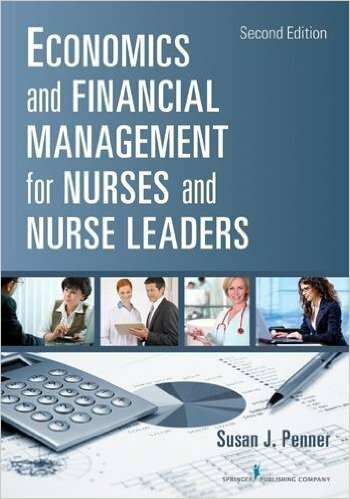 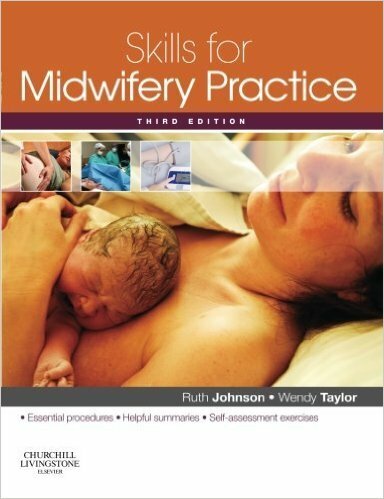 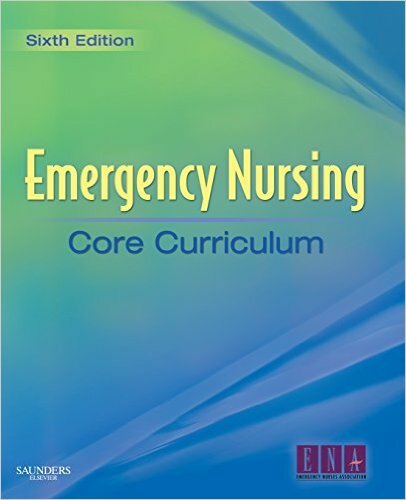 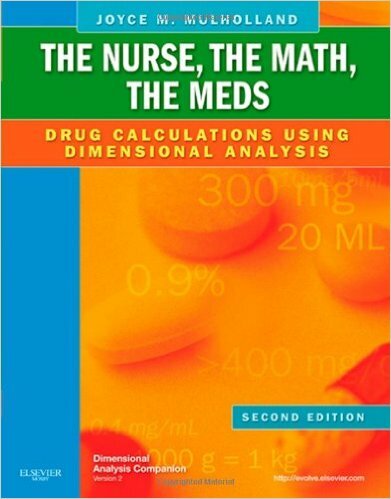 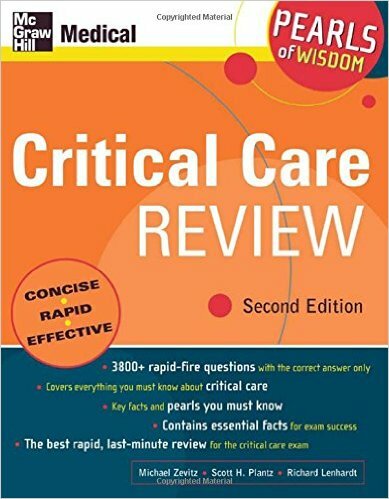 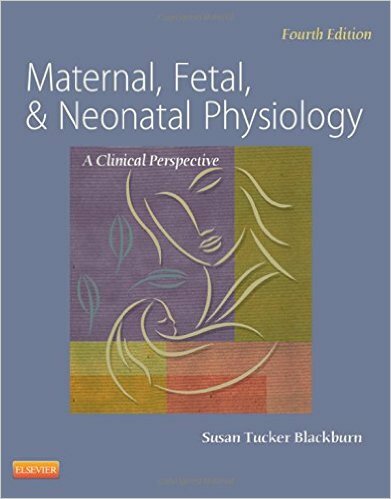 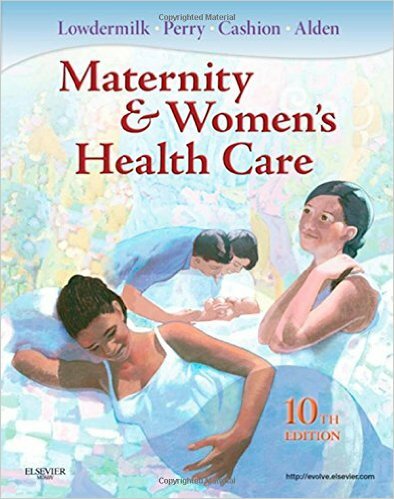 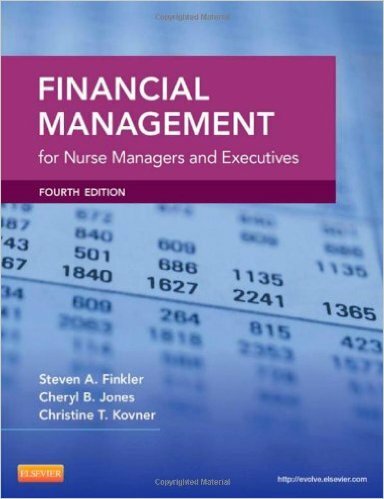 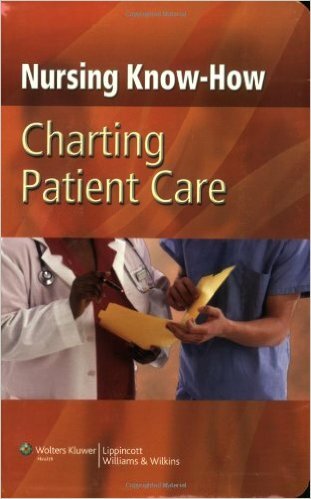 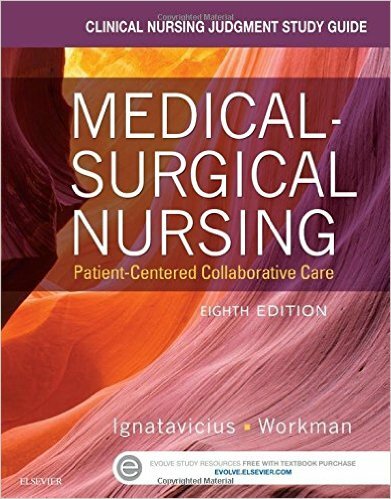 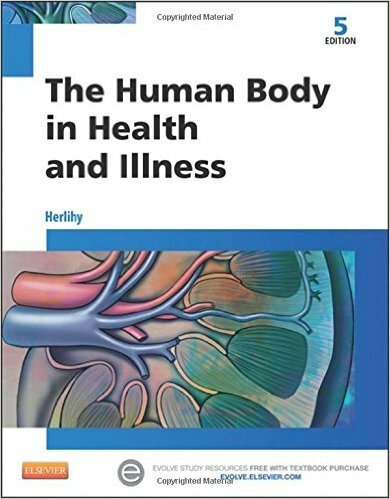 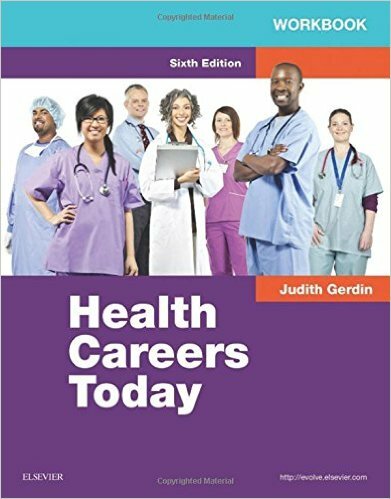 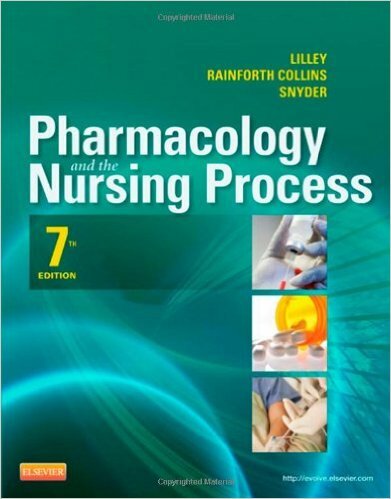 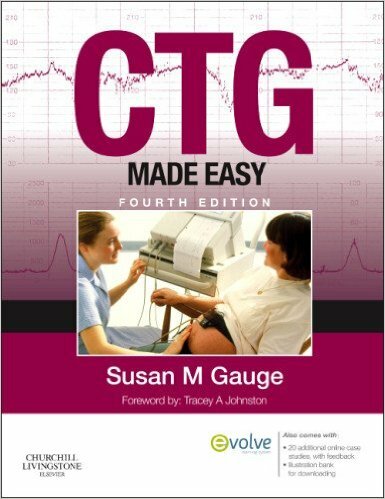 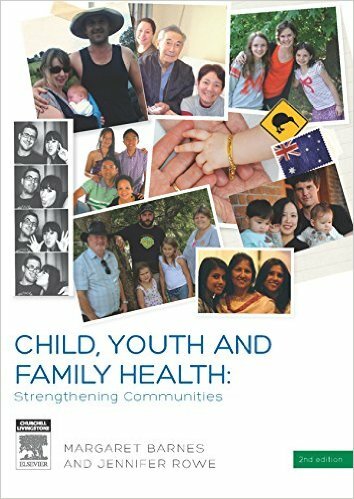 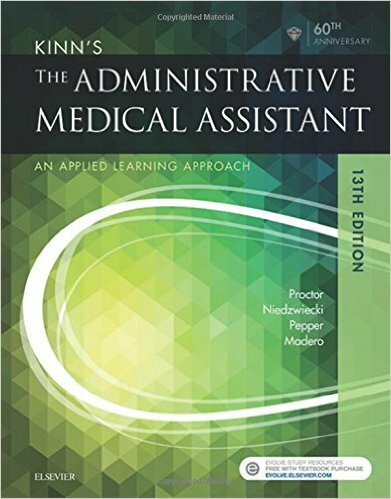 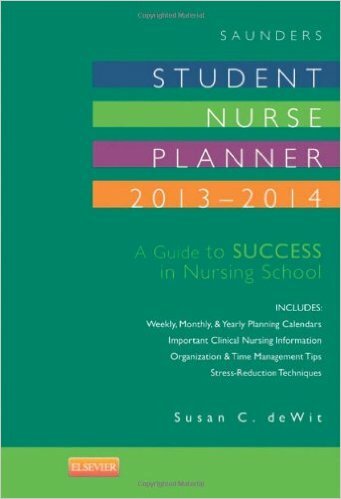 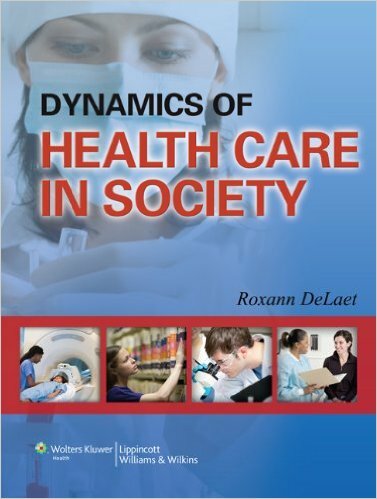 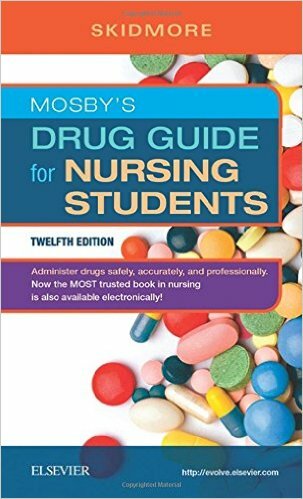 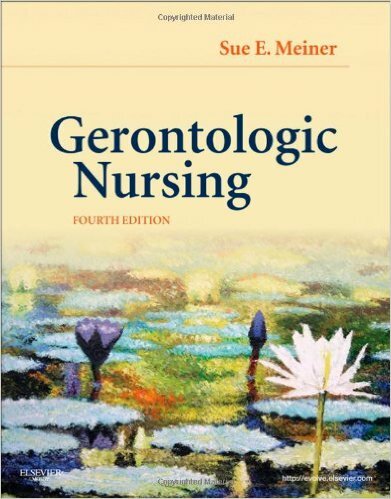 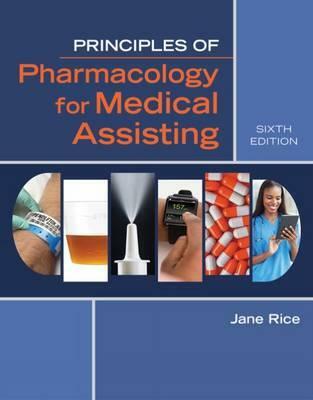 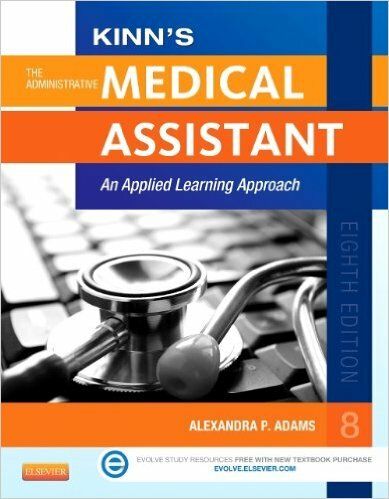 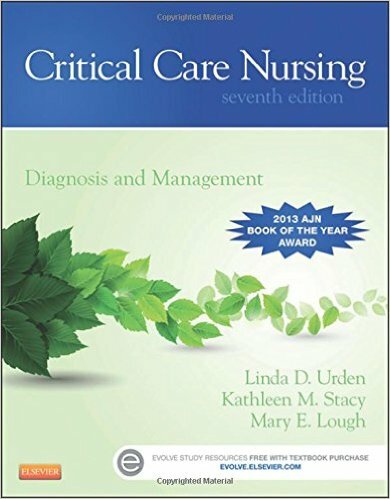 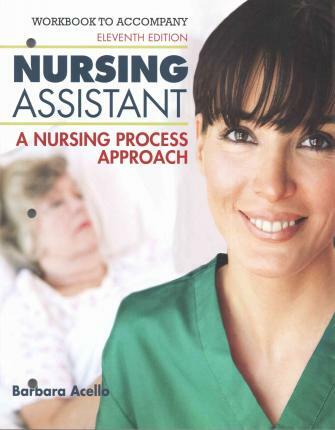 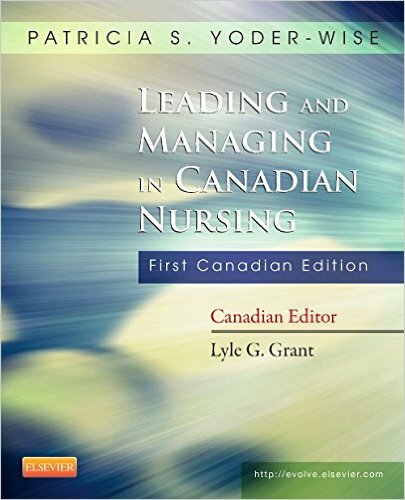 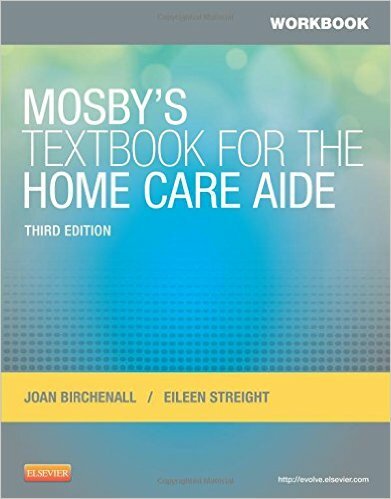 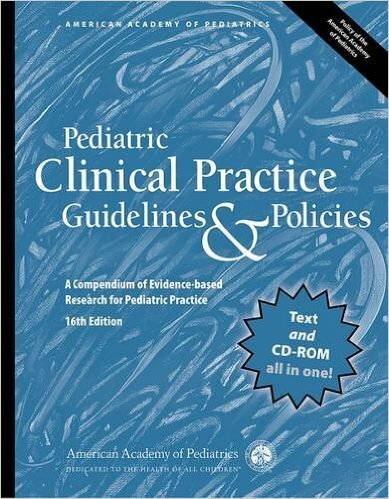 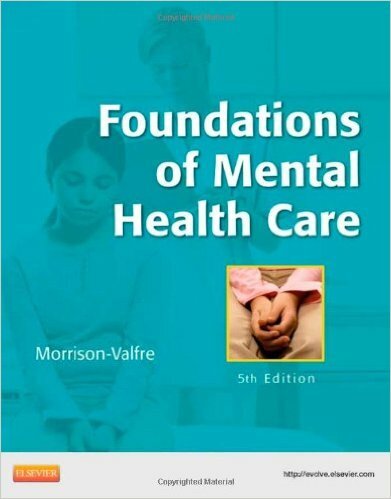 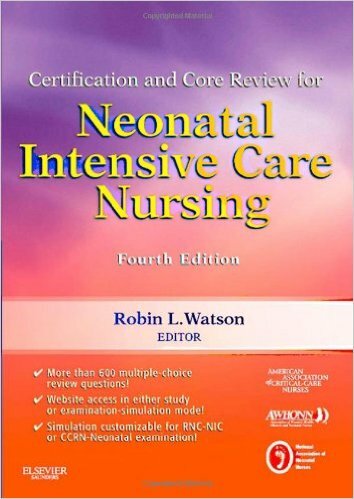 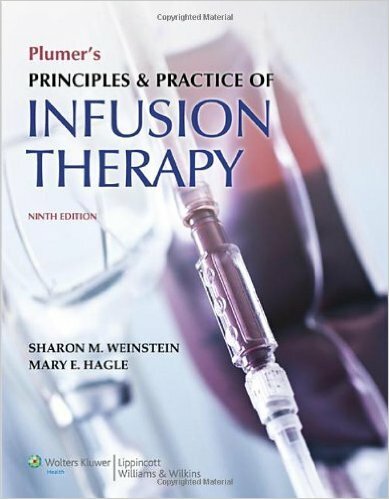 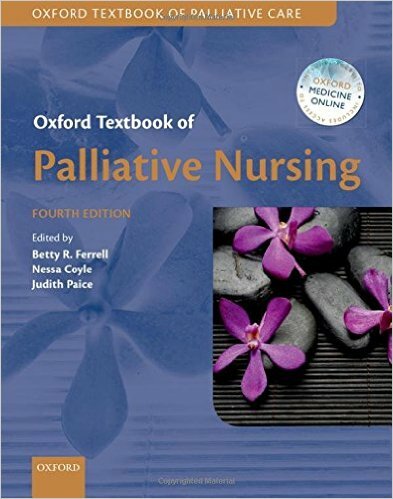 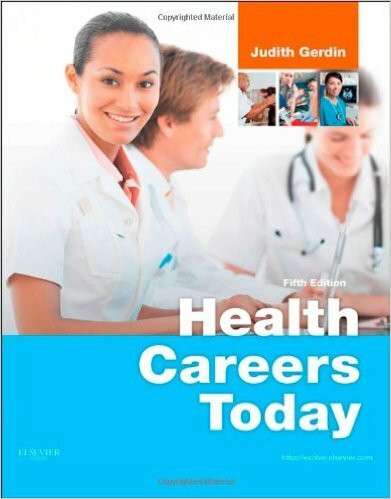 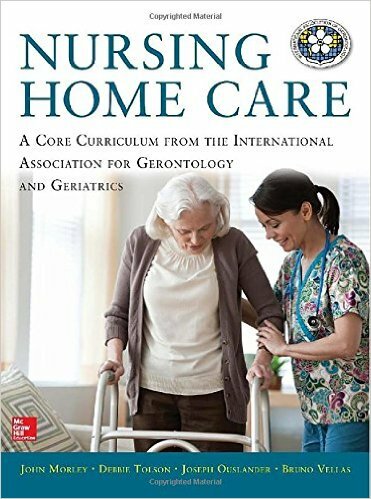 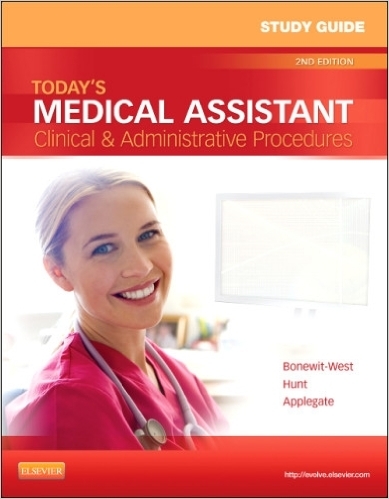 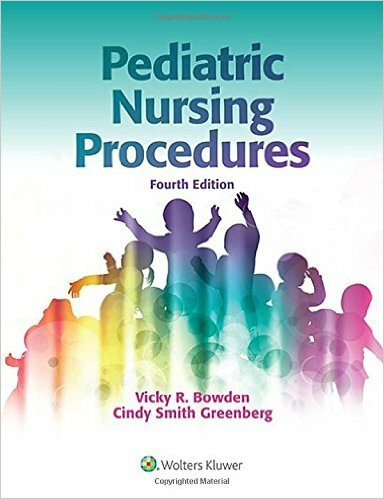 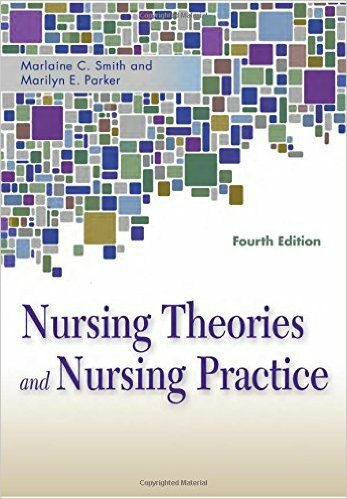 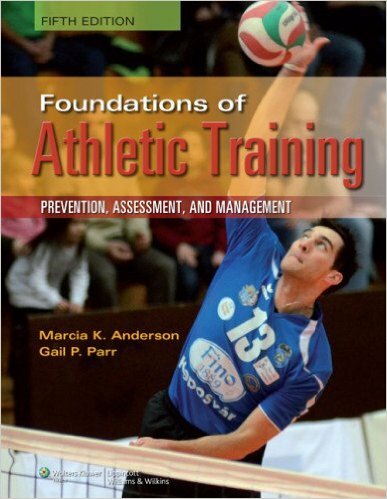 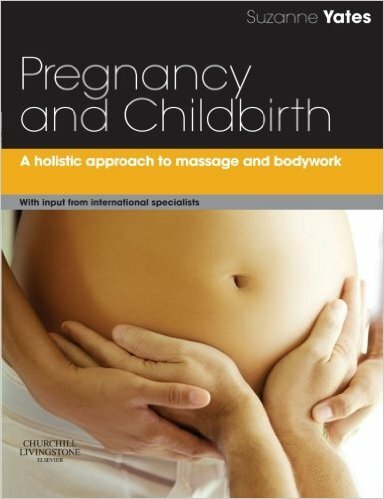 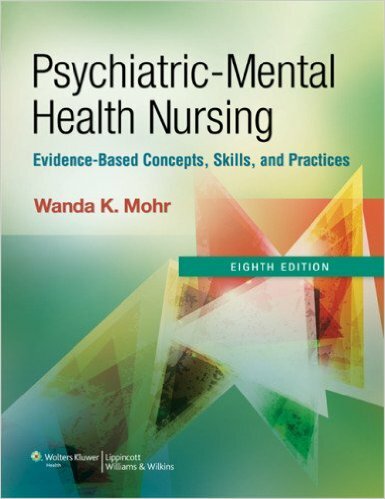 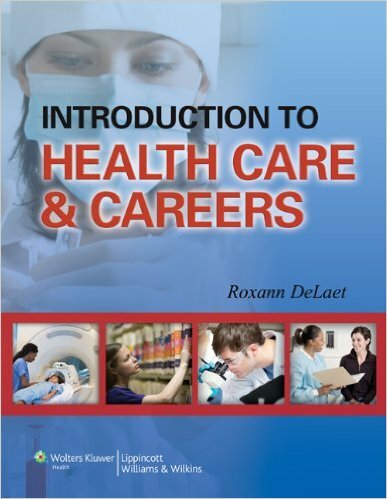 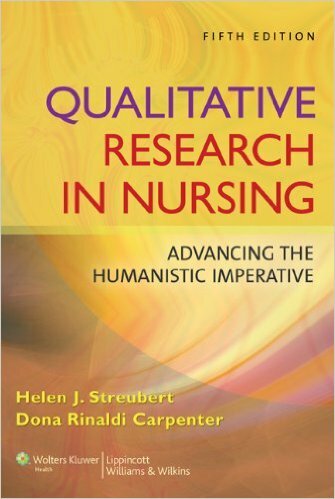 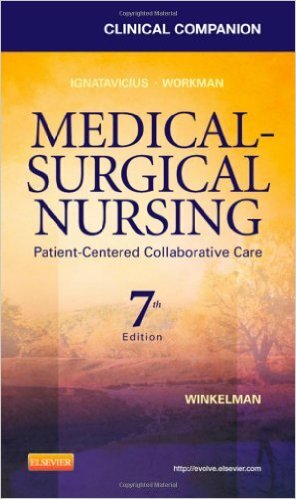 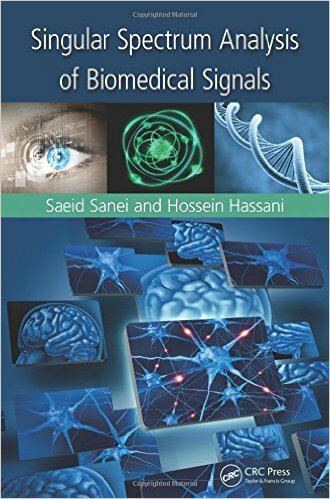 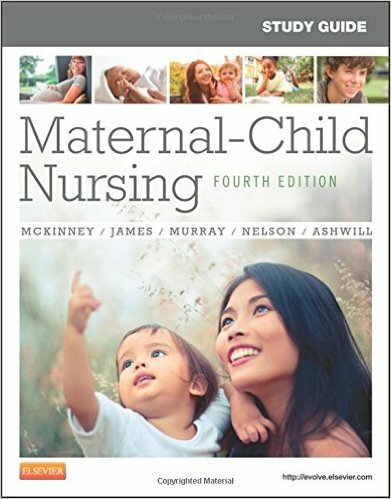 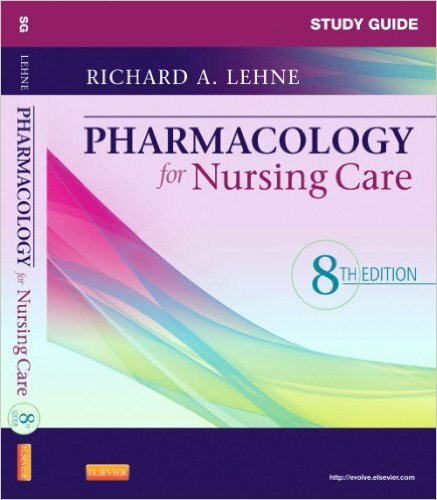 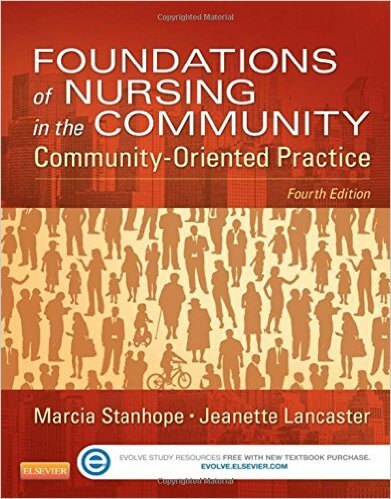 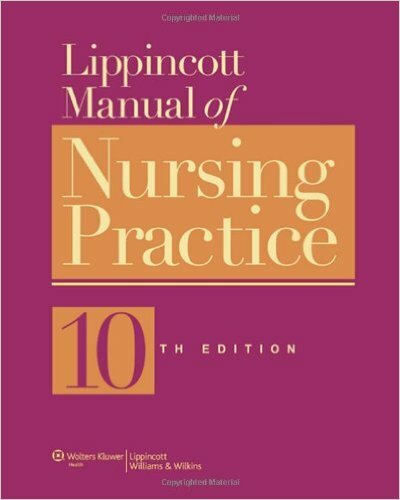 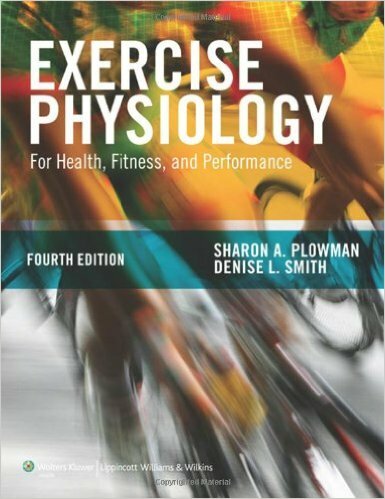 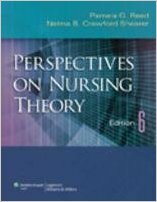 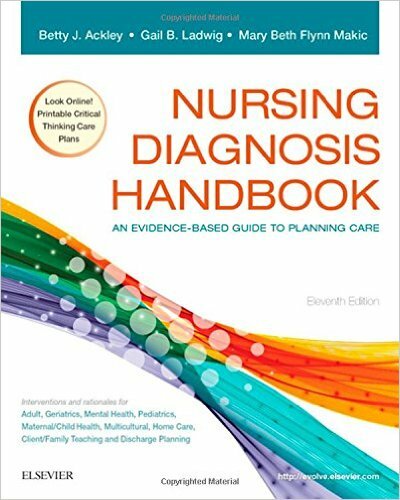 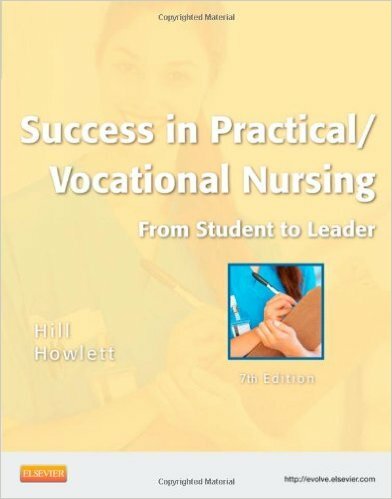 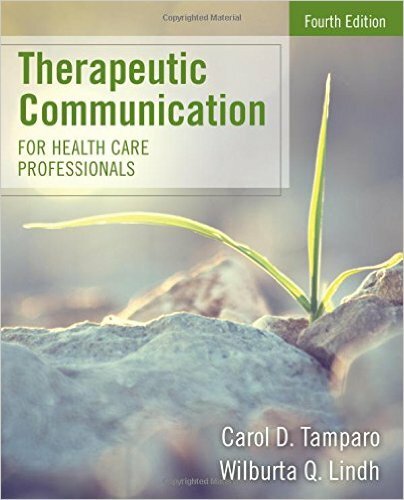 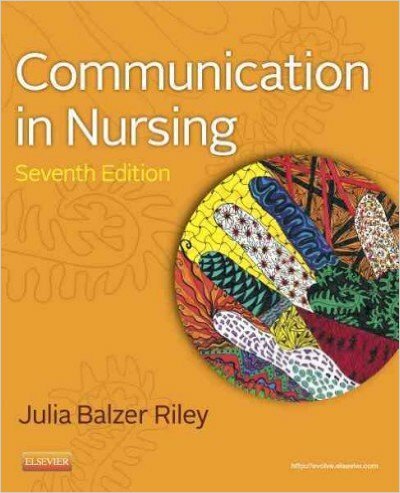 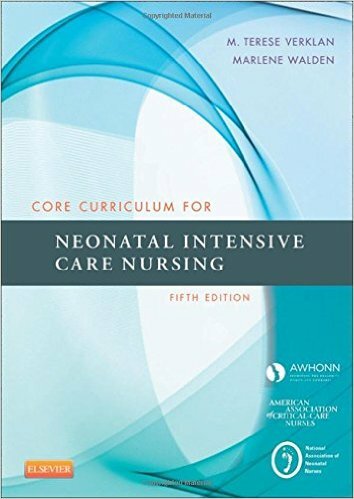 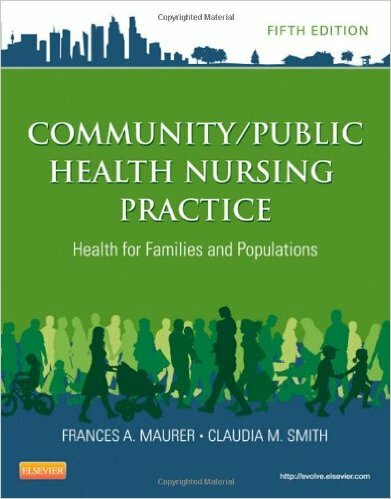 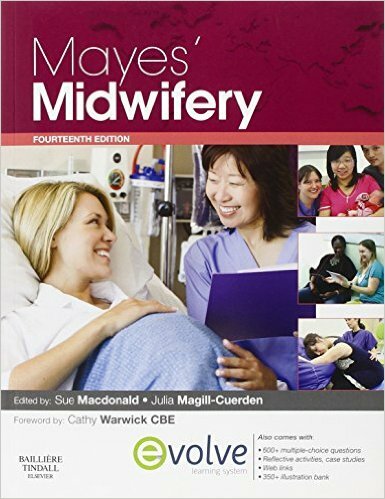 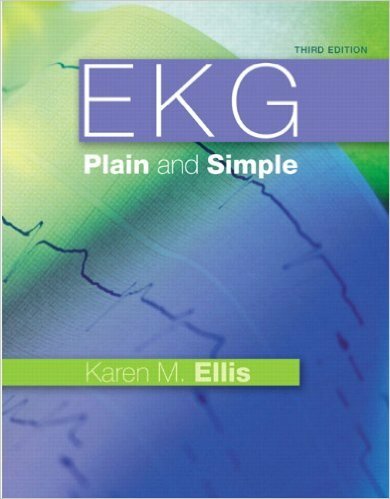 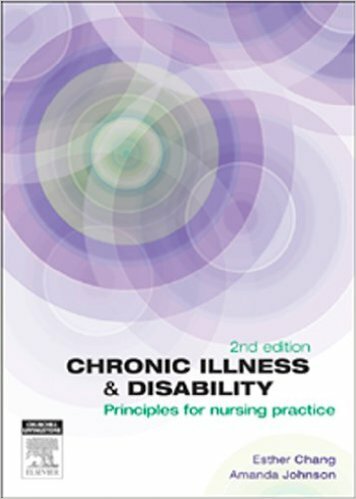 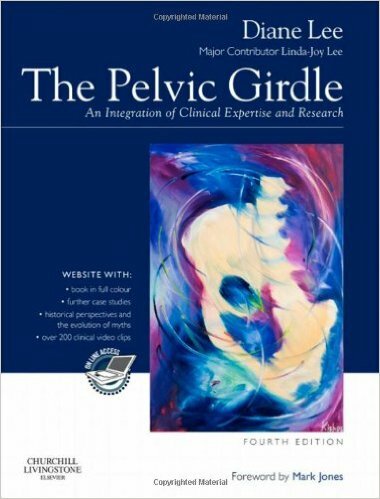 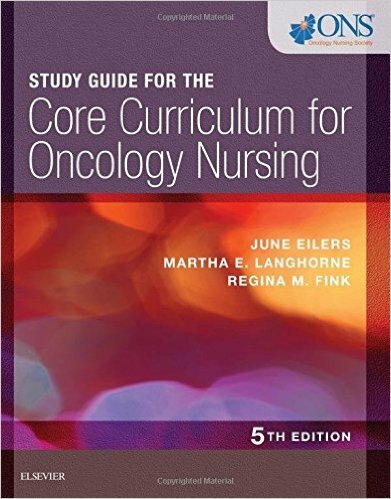 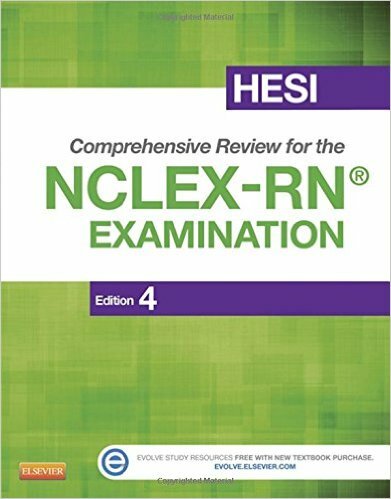 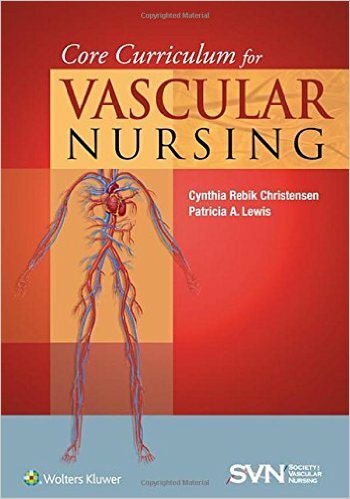 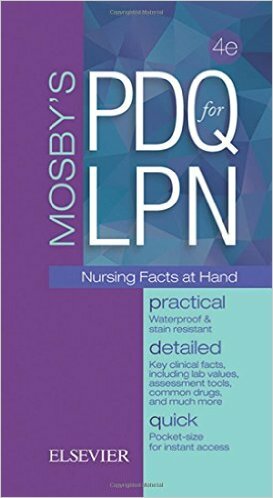 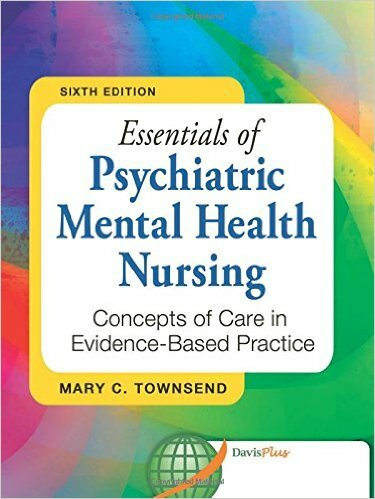 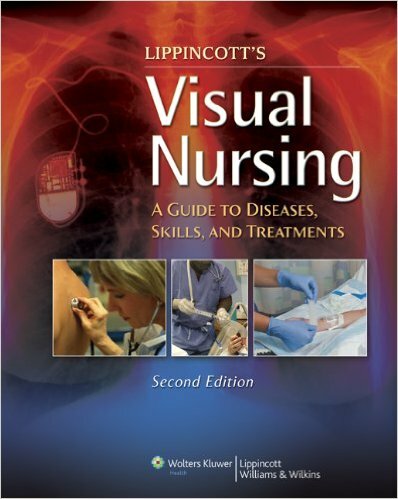 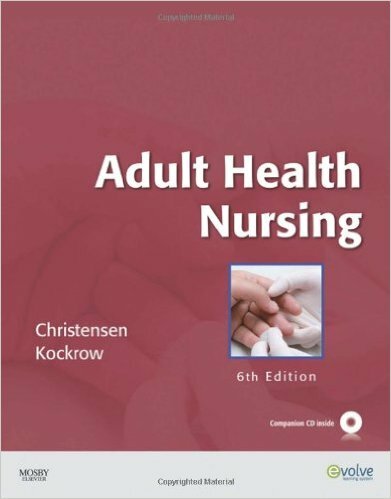 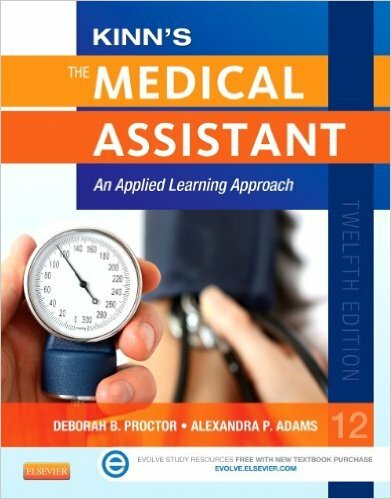 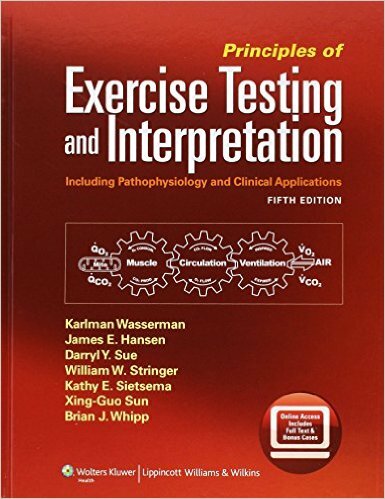 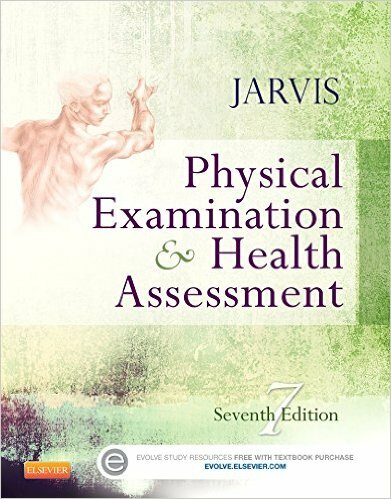 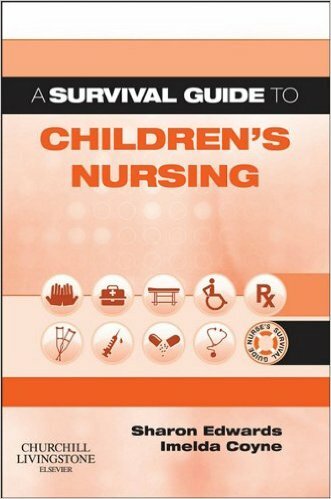 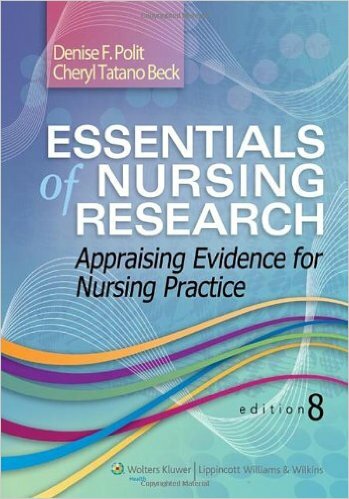 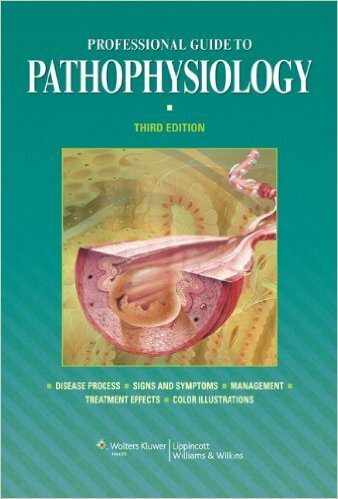 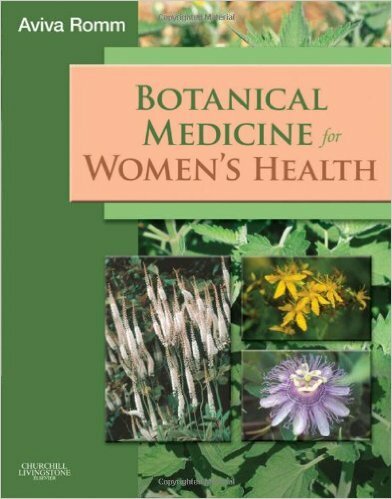 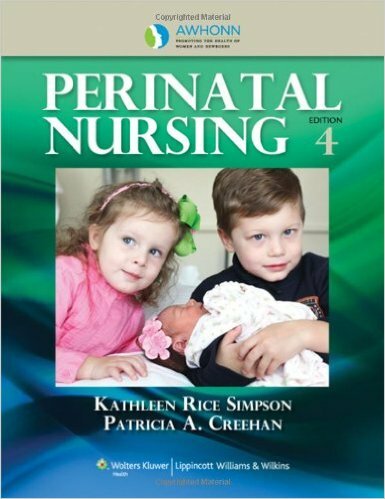 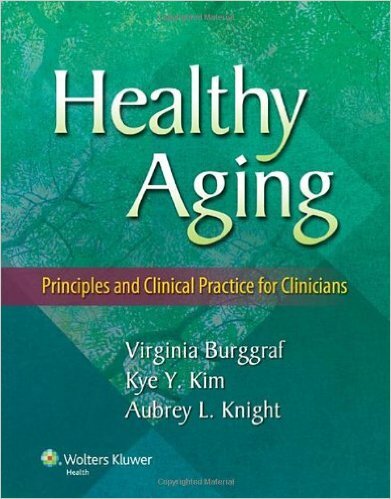 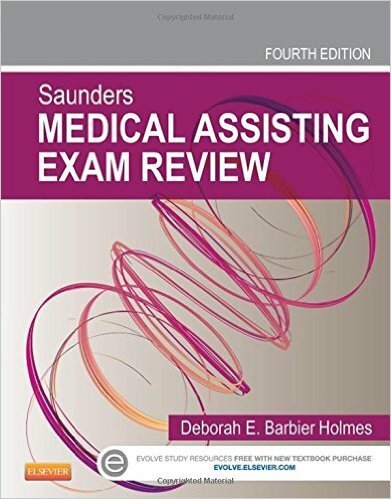 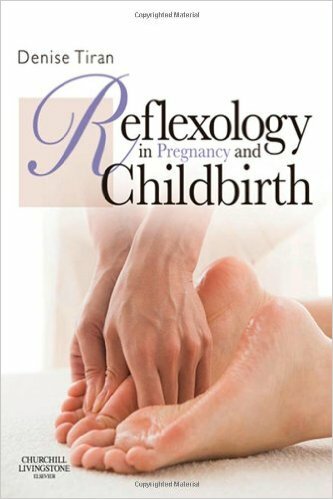 Students, if interested in purchasing this title with MyNursingLab, ask your instructor for the correct package ISBN. 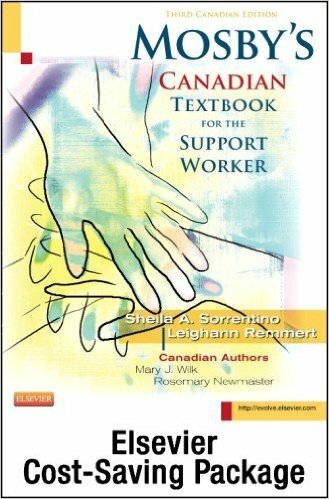 Instructors, contact your Pearson representative for more information. 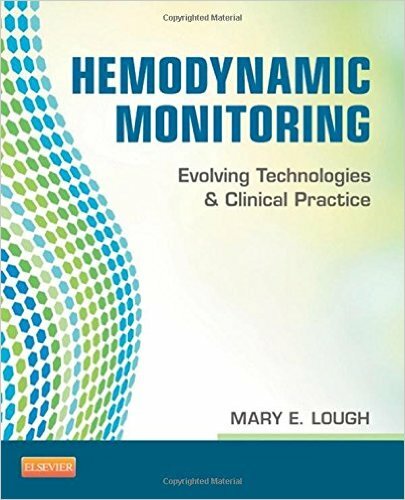 Improve Results: MyNursingLab better prepares students for the classroom, skills lab and beyond. 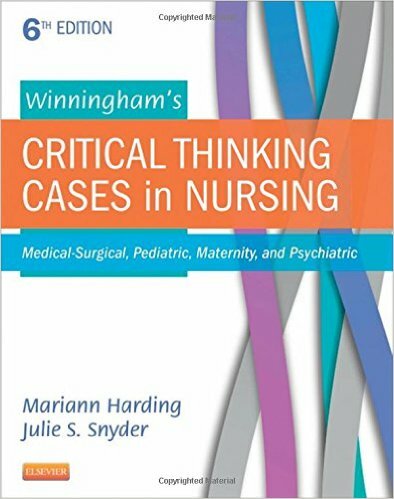 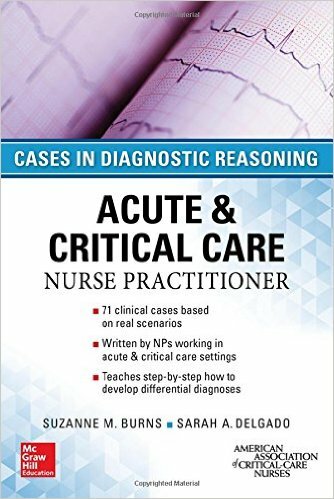 Develop Clinical Reasoning Skills for Today and Tomorrow: Students are encouraged to think creatively and critically about nursing care. 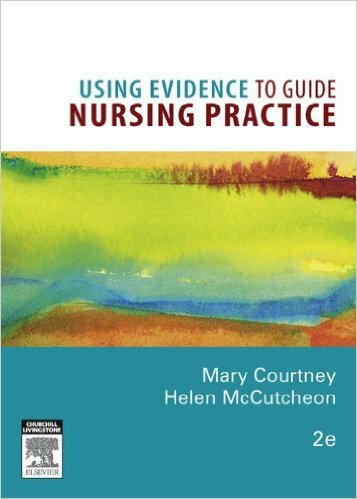 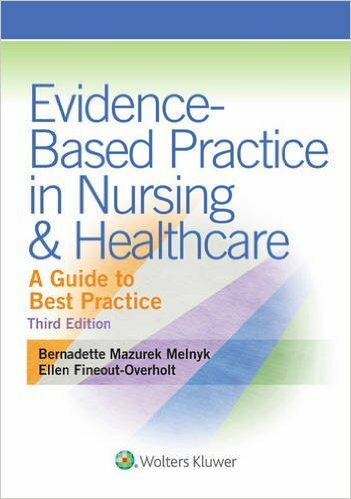 Teach Evidence-based Nursing Skills: Nursing skills are taught using an easy-to-follow approach based on the most updated research and nursing standards.